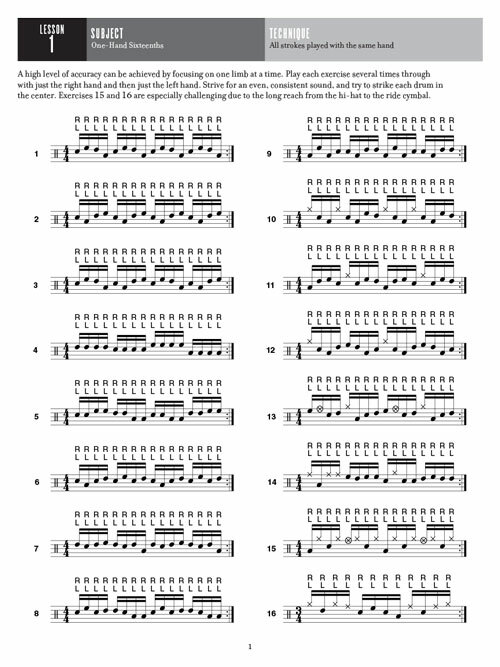 O legendário baterista Rod Morgenstein mostra seu criativo método de exercícios de aquecimento. 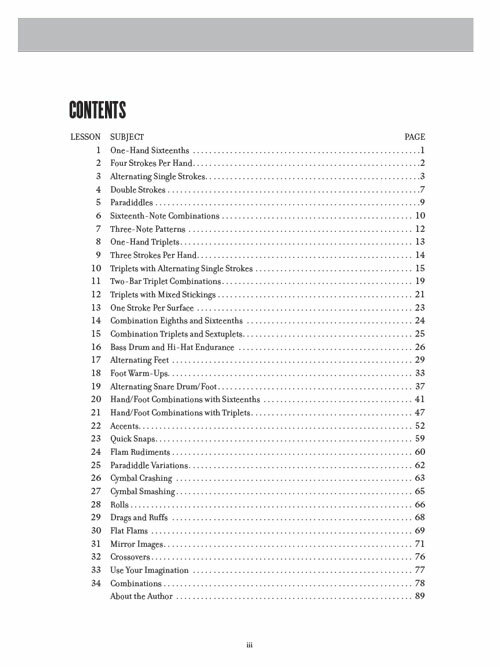 Inclui vários exercícios que ajudarão qualquer baterista a desenvolver sua velocidade, resistência, controle, coordenação, independência e agilidade. 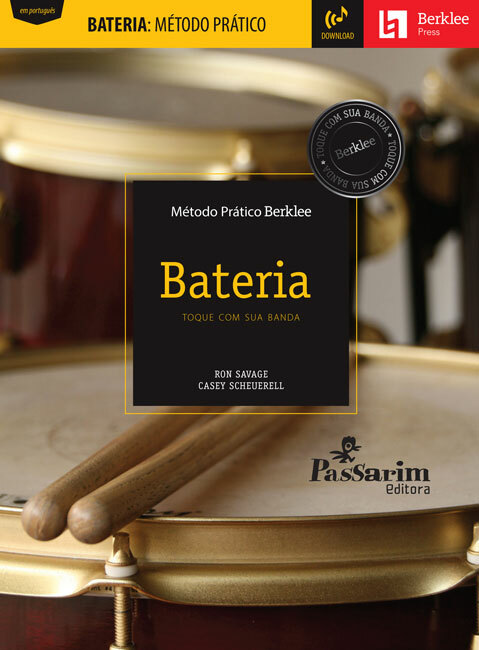 Com este método você terá comando sobre sua bateria e tocará com mais felling e confiança. 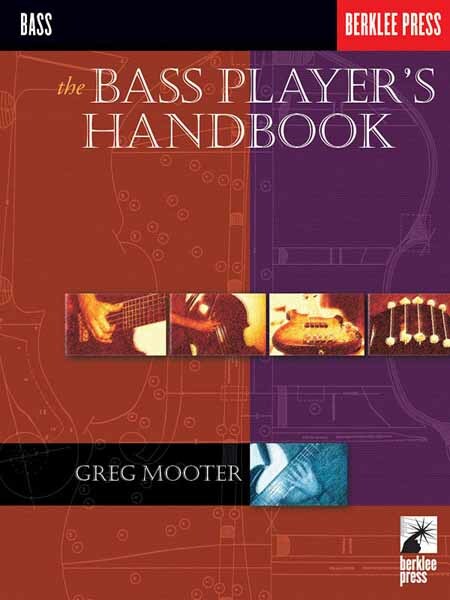 Step away from the practice pad! 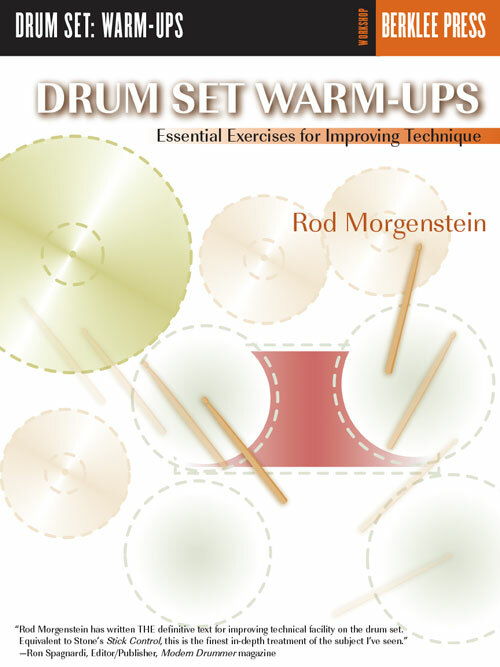 Legendary drummer Rod Morgenstein reveals his innovative warm-up method designed to limber up your entire body. 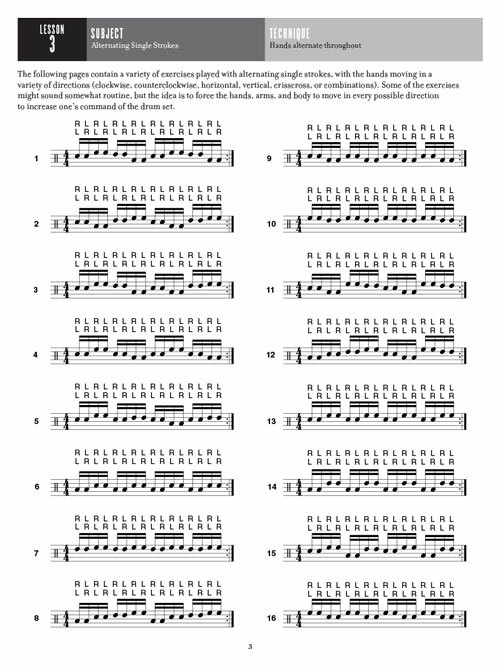 While snare/pad warm-up books focus on hand, wrist, and finger development, Drum Set Warm-Ups will get your arms and whole body moving in clockwise, counterclockwise, up, down, side-to-side, cross-over, cross-under, and criss-cross motions. 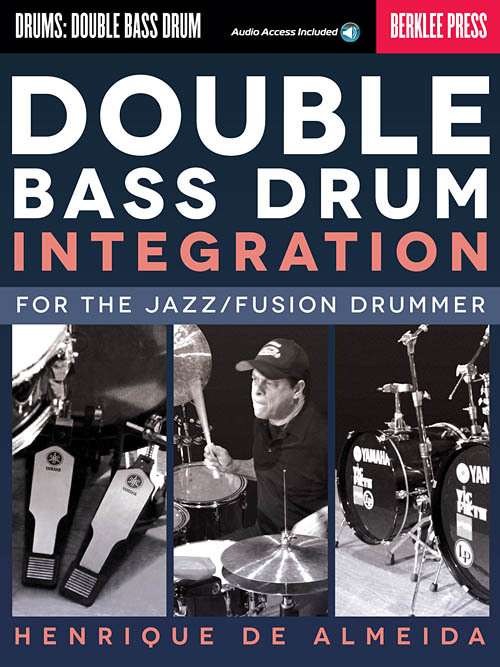 "Rod Morgenstein has written the definitive text for improving technical facility on the drum set. 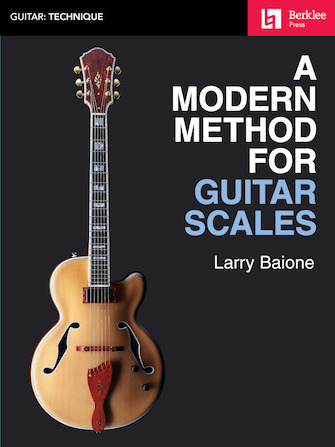 Equivalent to Stone's Stick Control, this is the finest in-depth treatment of the subject I've seen. 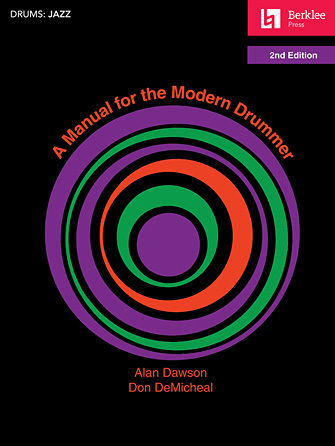 Destined to become a classic in drum literature and a must for anyone serious about the instrument." 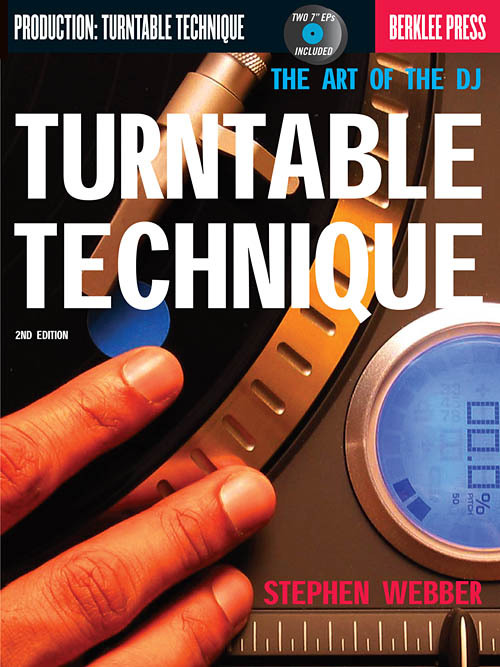 "This book is one of a kind. 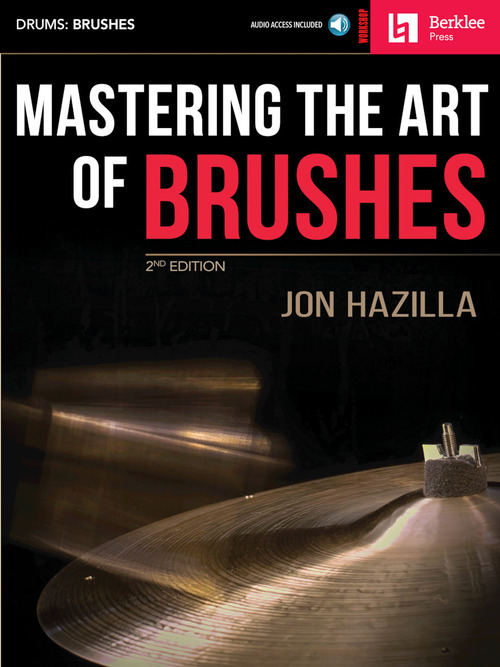 Every drummer can gain so much from working with it and will have a ball playing the exercises. 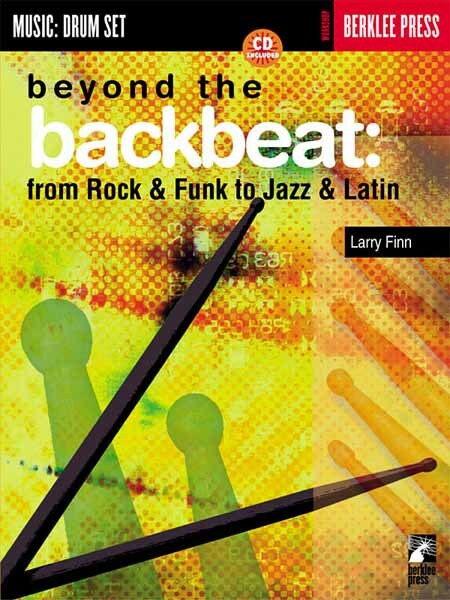 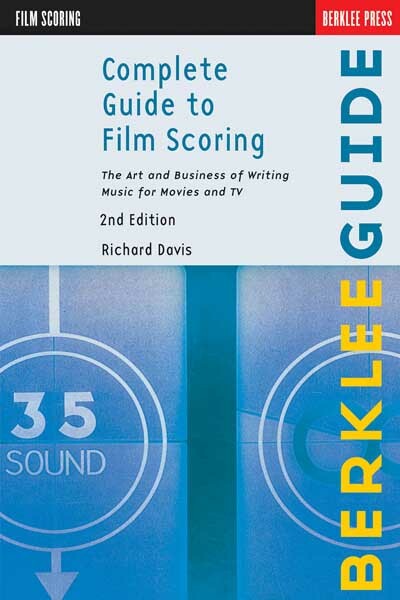 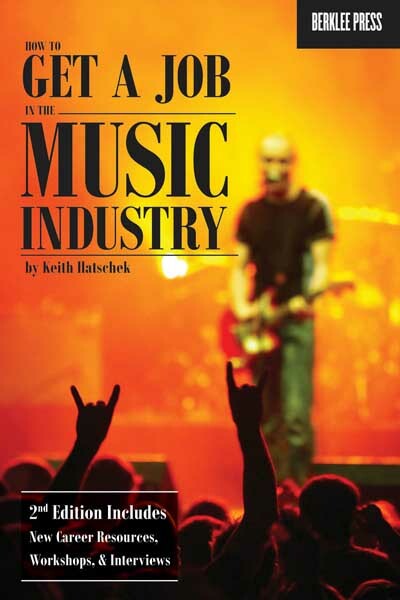 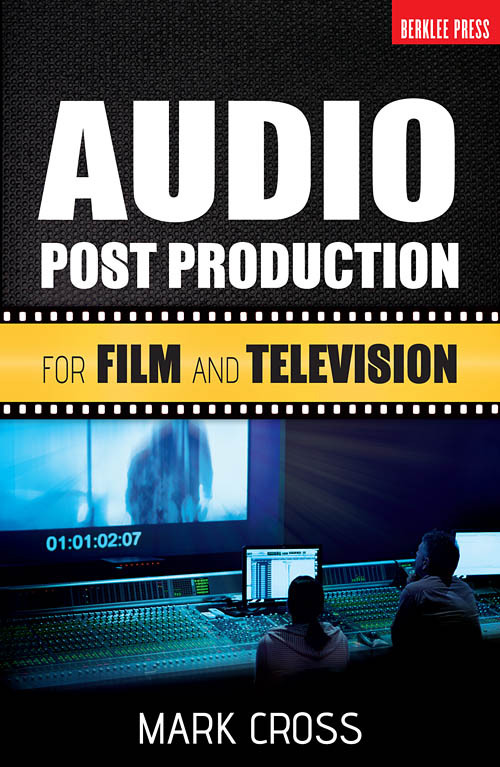 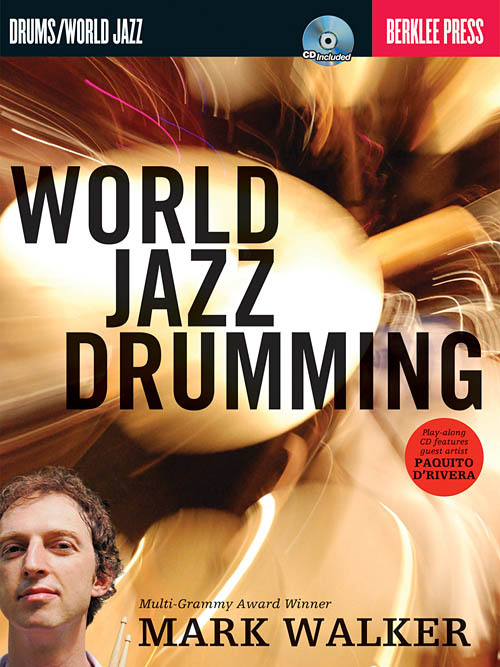 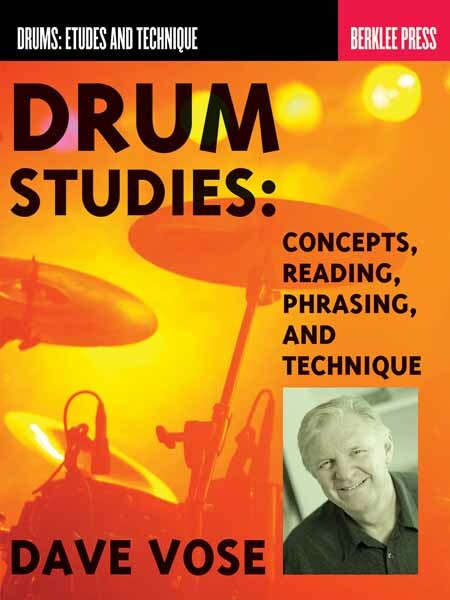 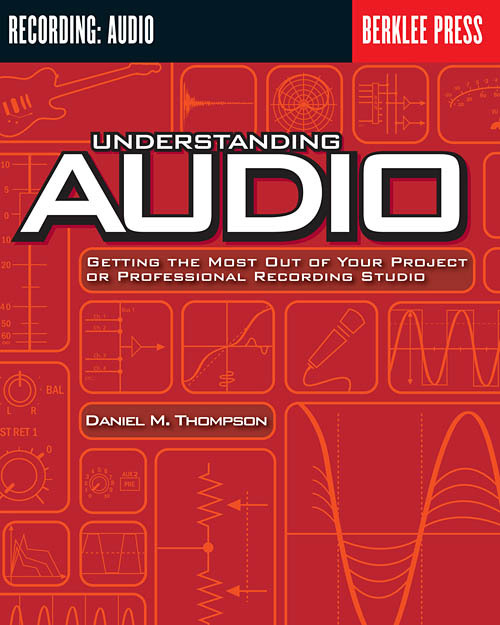 A very well-researched book that will benefit any drummer." 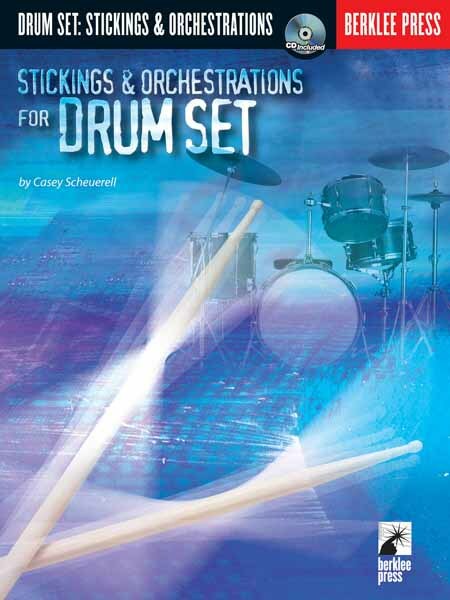 "At last, a Stick Control for the drum set player. 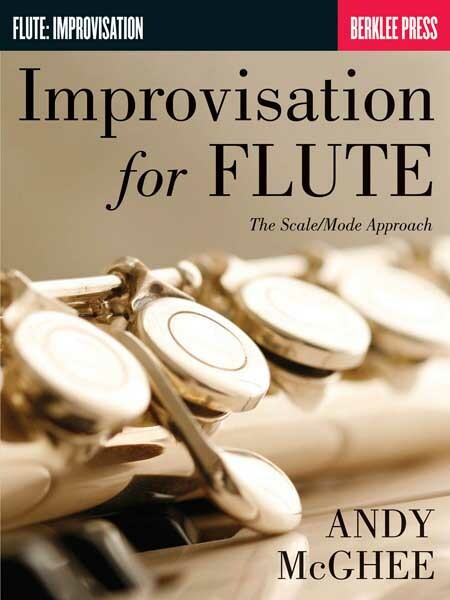 Rod's innovative ideas, technique, and musical abilities are funneled into this great warm-up concept. 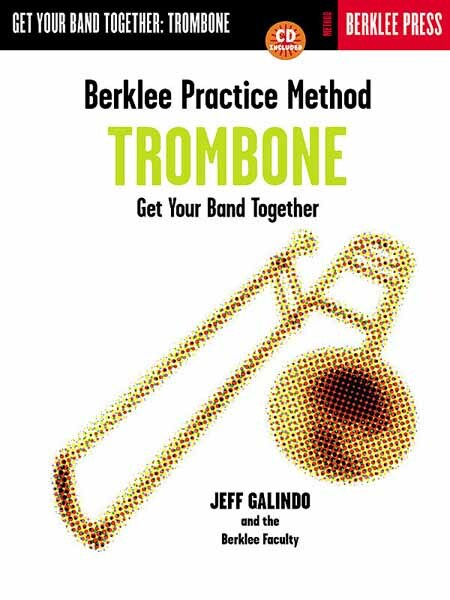 A must for every player and teacher." 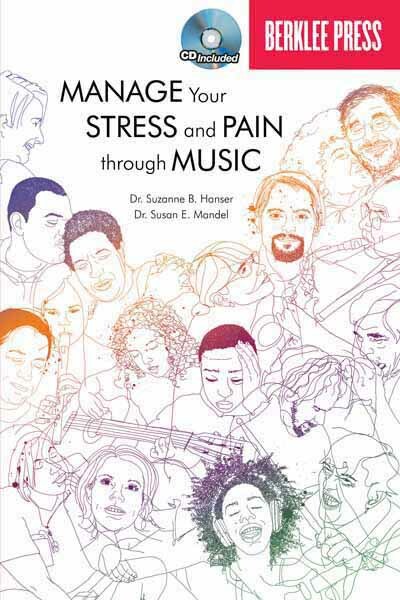 "An amazing book! 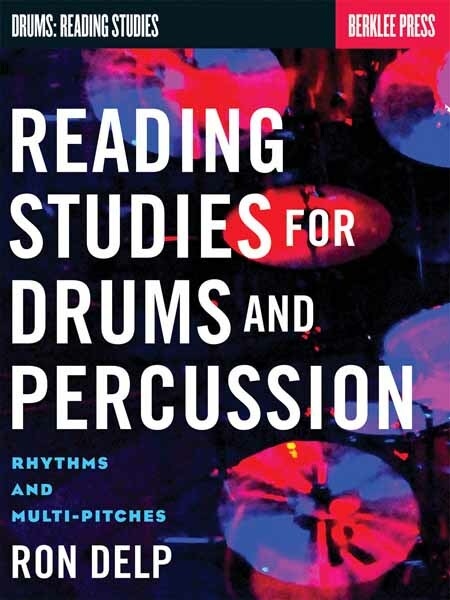 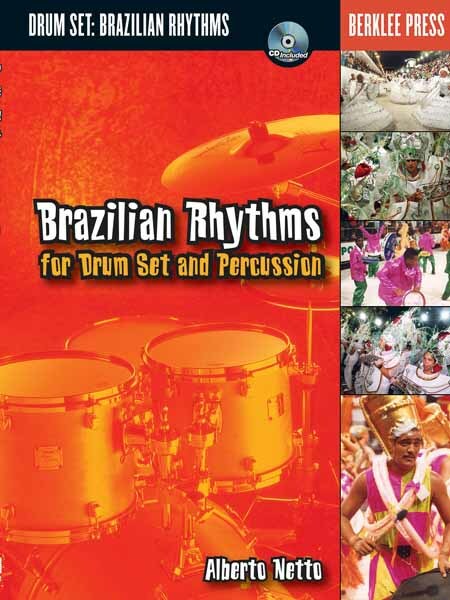 It contains a wealth of ideas and challenges for control and development of dexterity on the drum set. 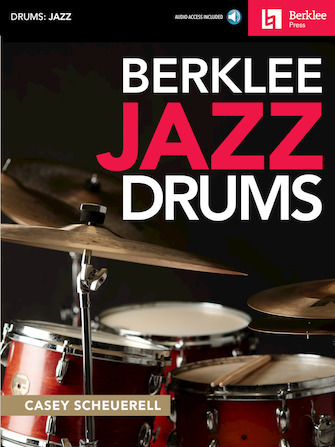 By practicing these limb movements, not only do you warm up and move more easily around the drum set, but you find new musical ideas that you might not have ever discovered without the challenges of these new movements. 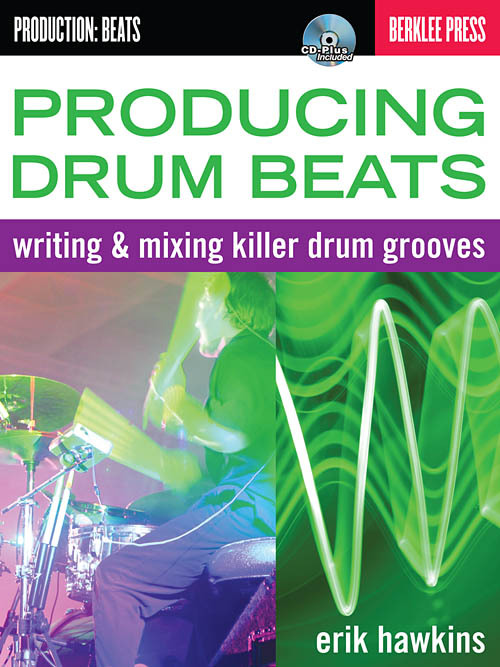 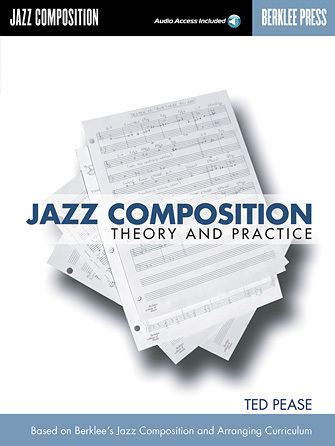 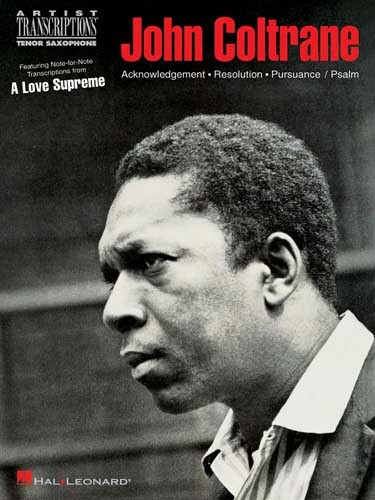 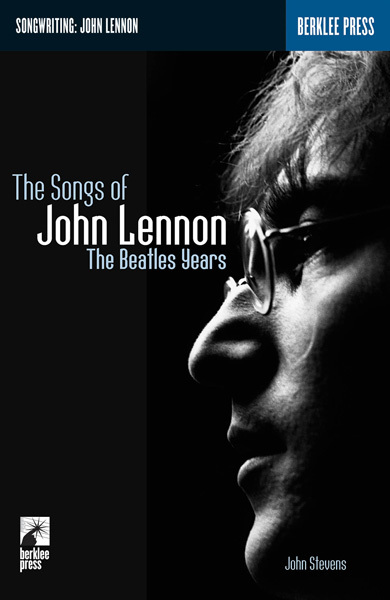 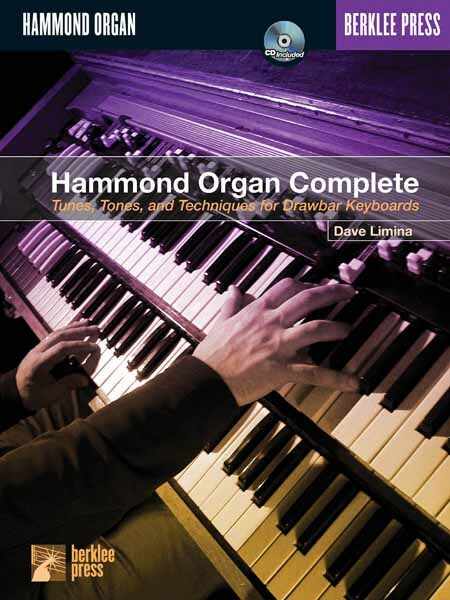 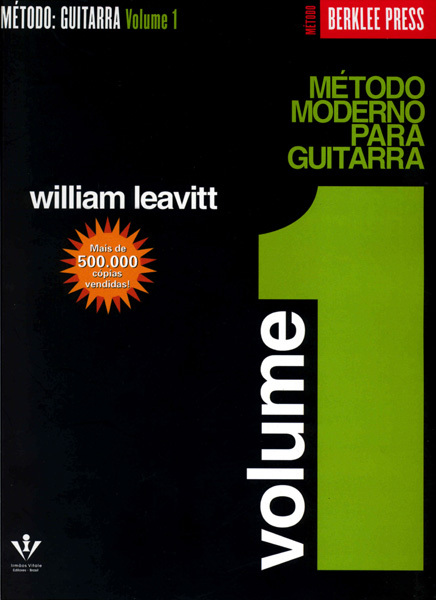 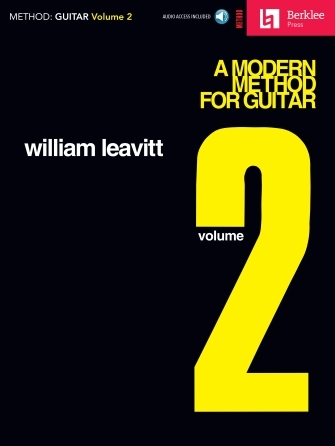 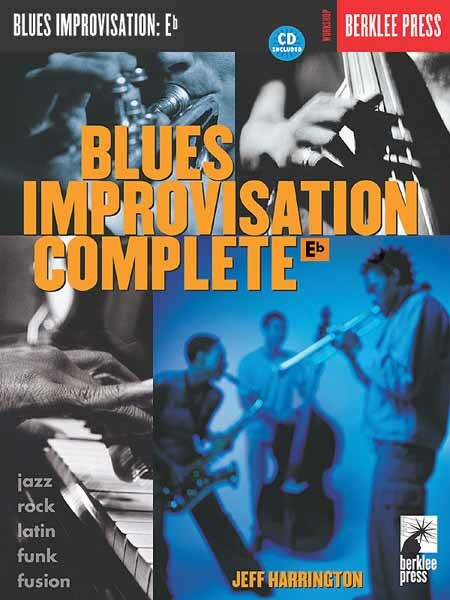 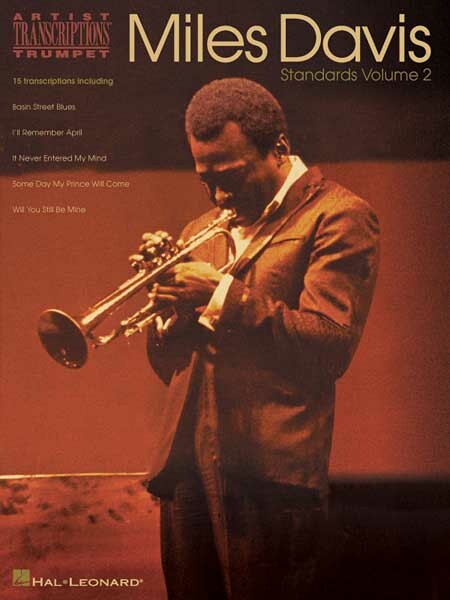 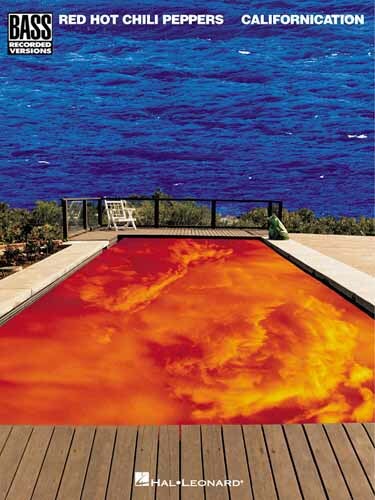 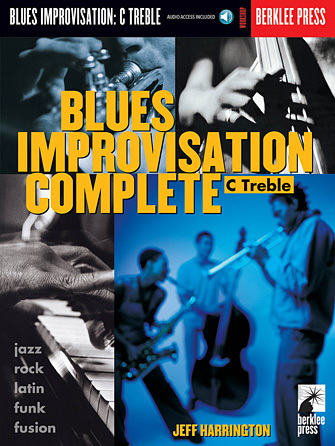 I highly recommend it to ANY serious student of the drums." 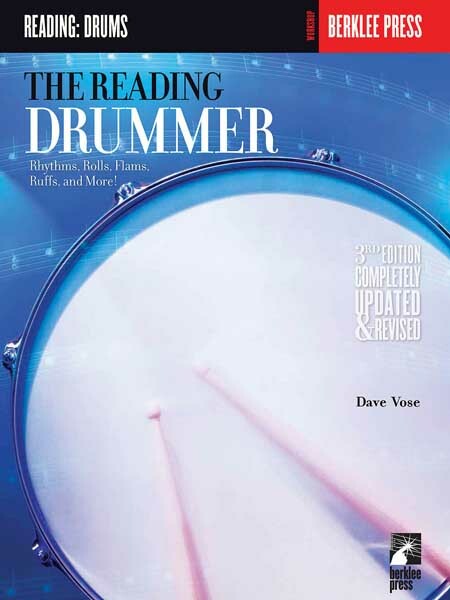 "Like an athlete, a drummer needs to warm up. 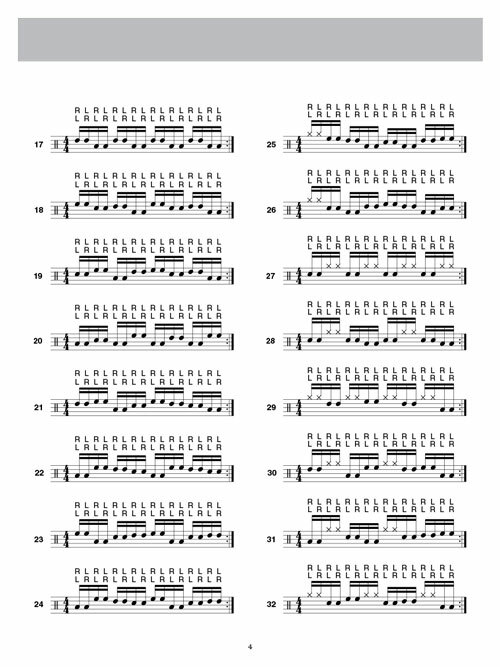 Playing these exercises will definitely help you become more coordinated, fluid, accurate, and in command of your drum set. 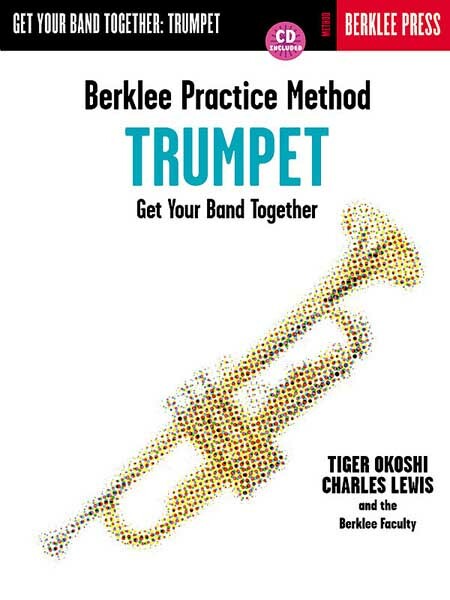 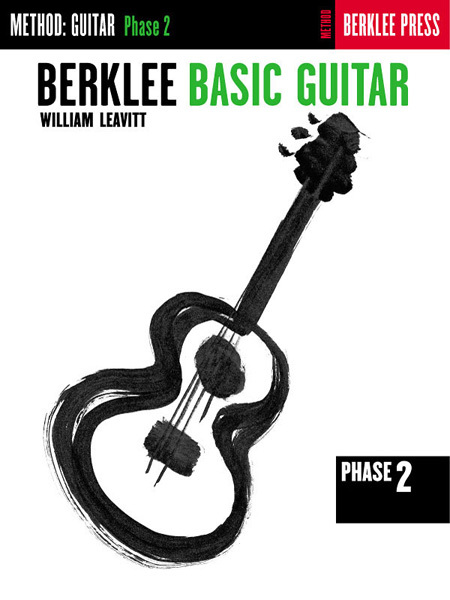 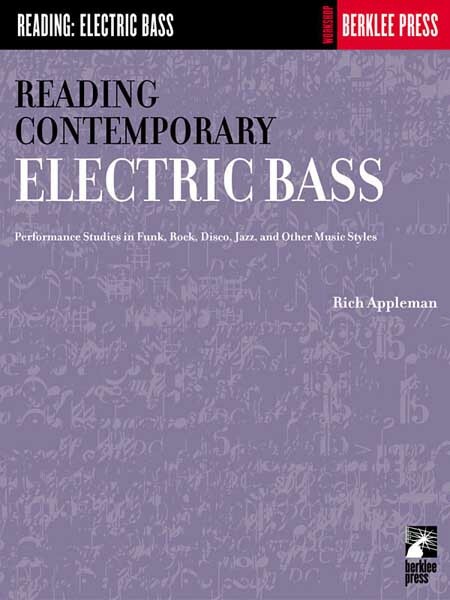 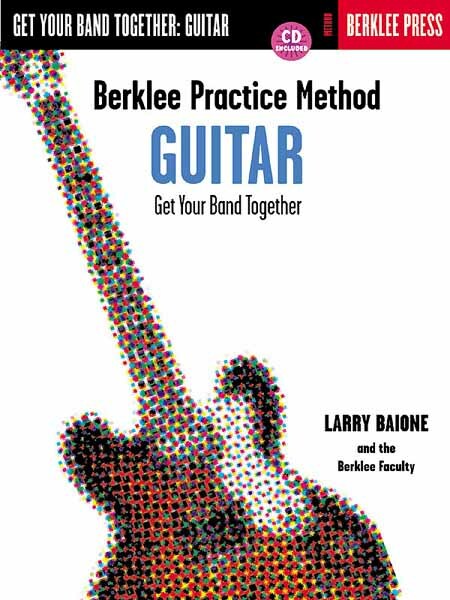 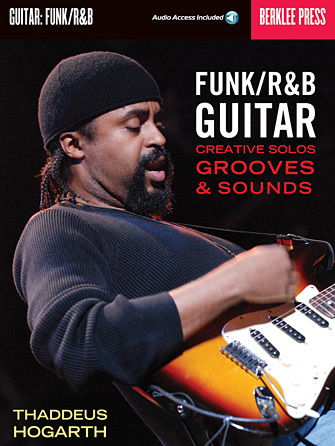 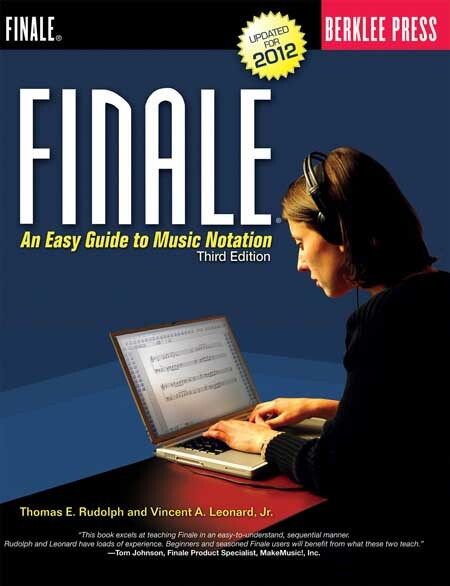 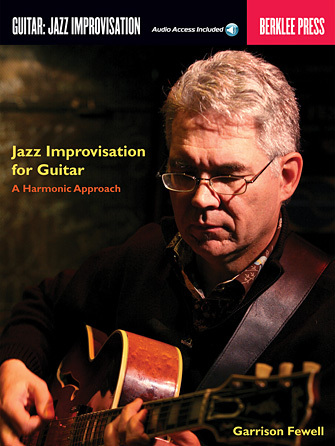 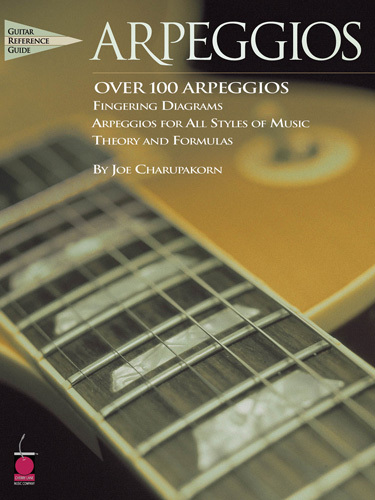 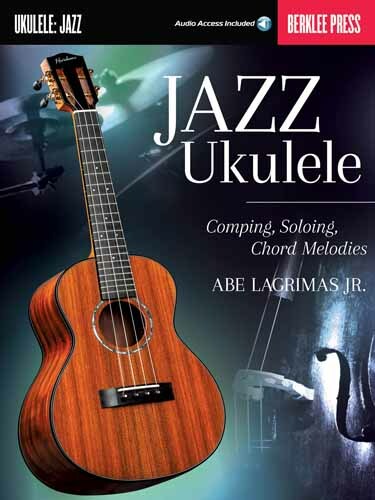 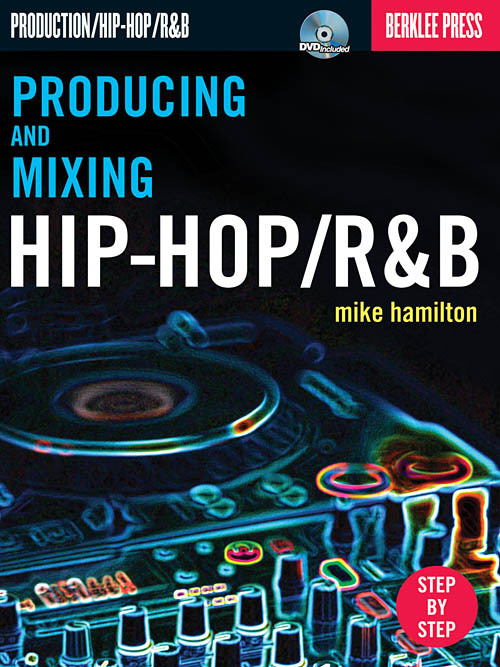 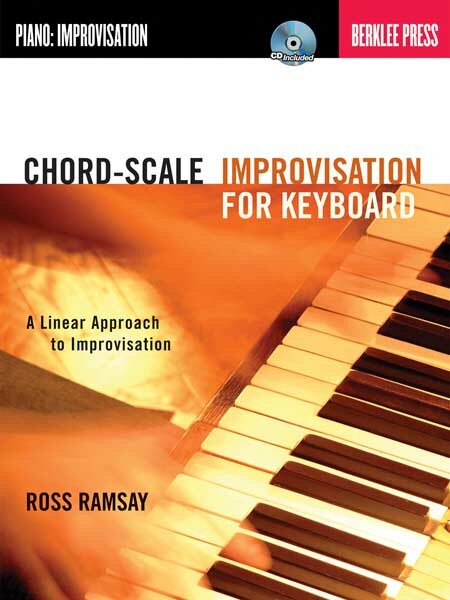 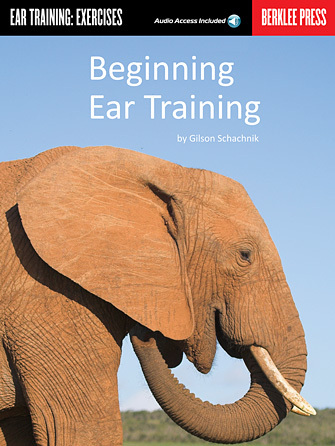 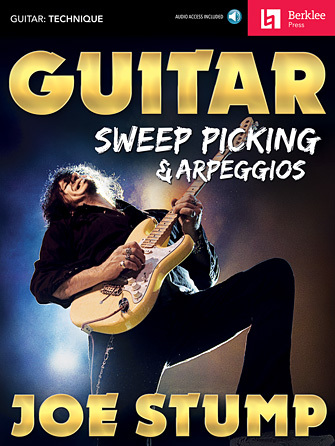 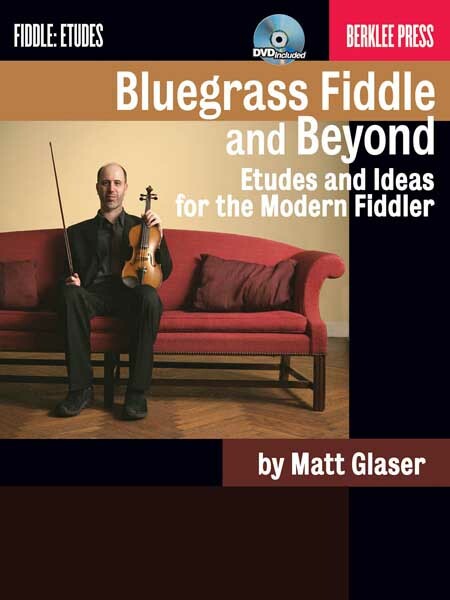 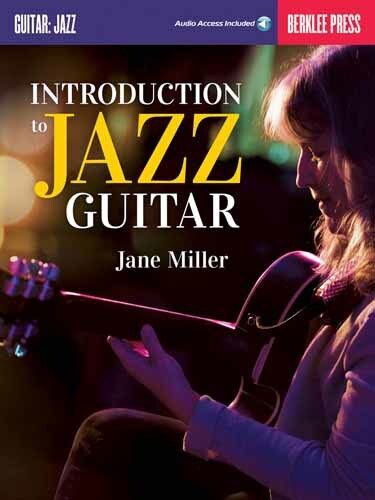 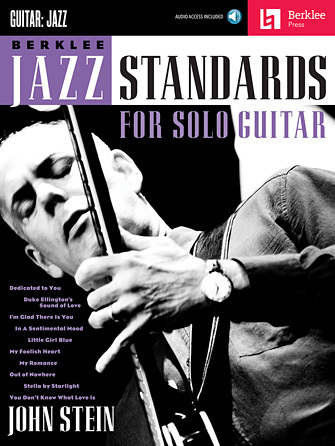 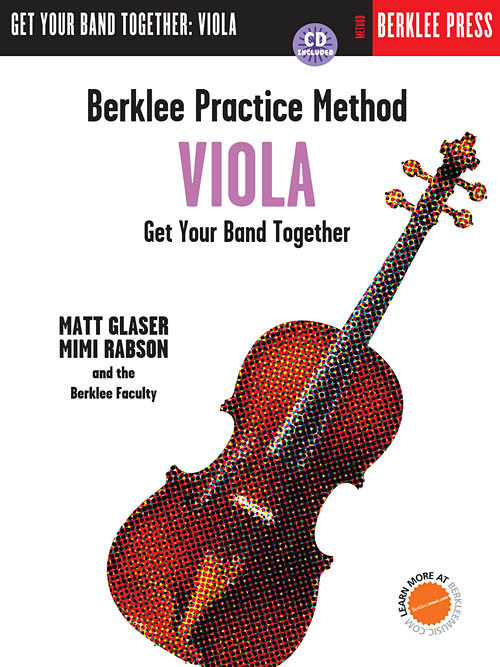 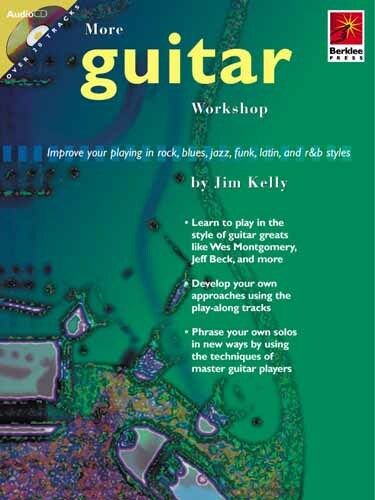 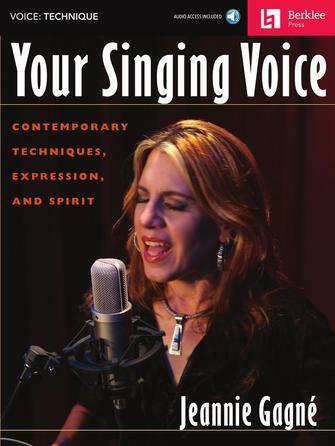 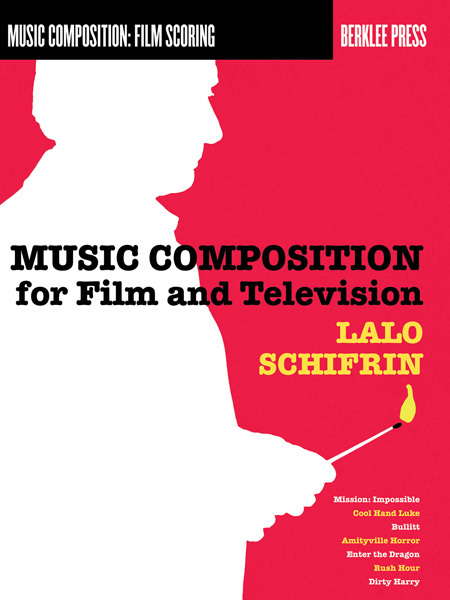 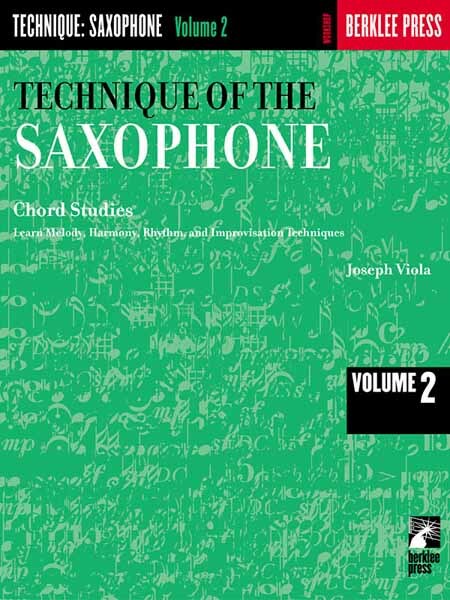 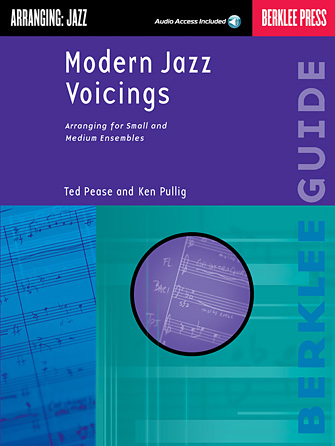 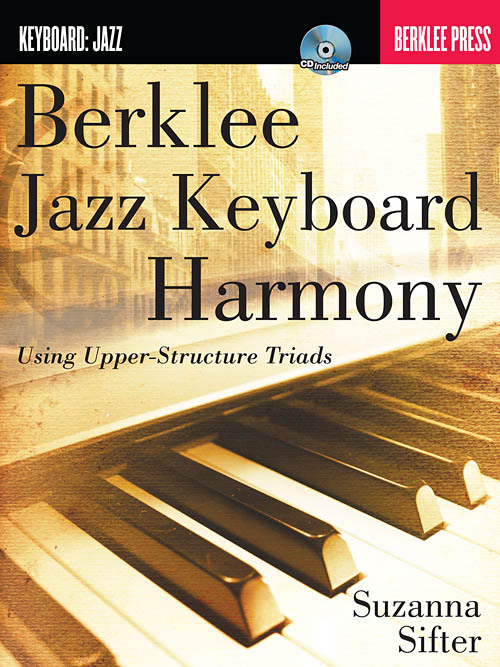 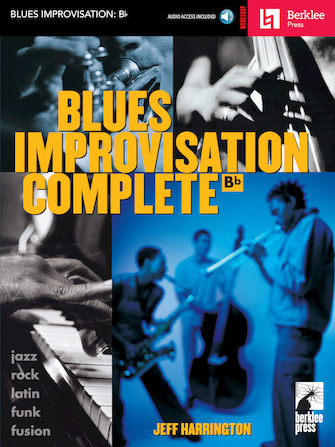 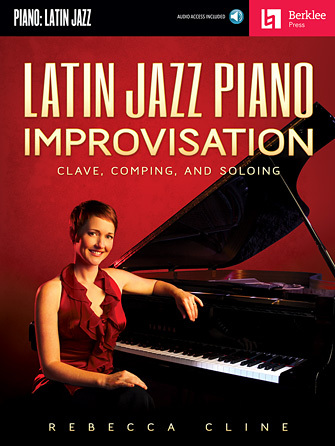 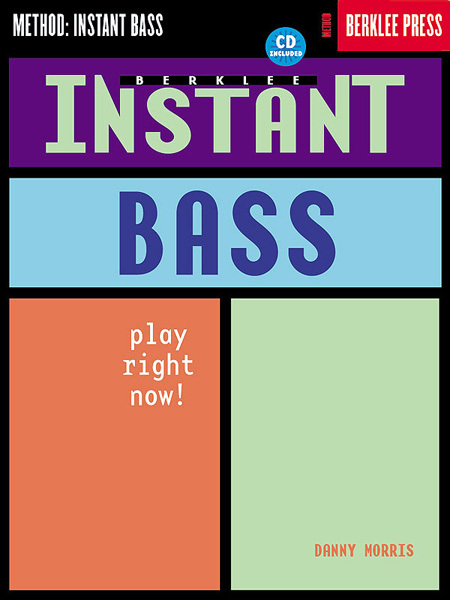 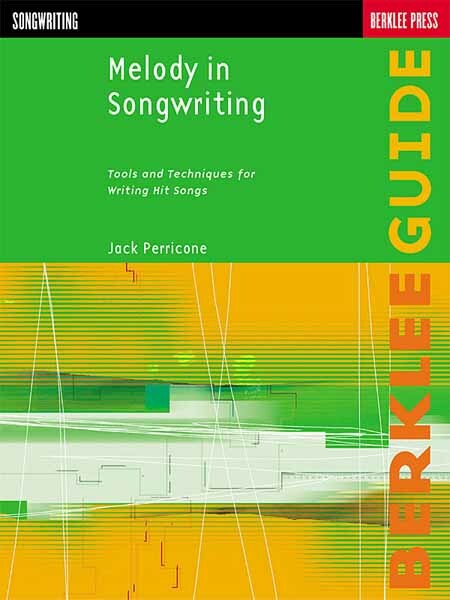 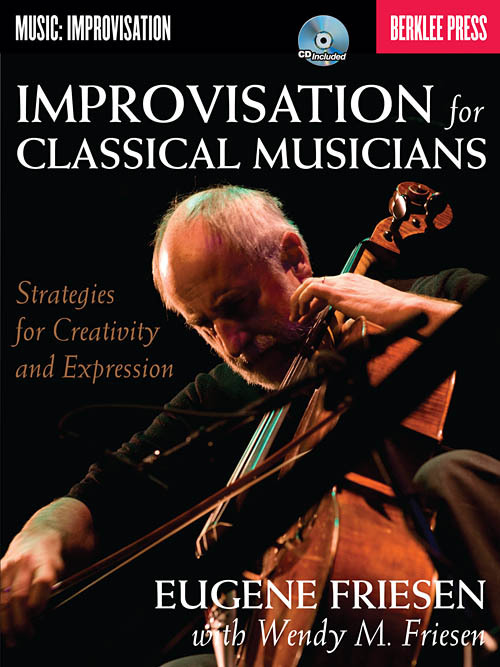 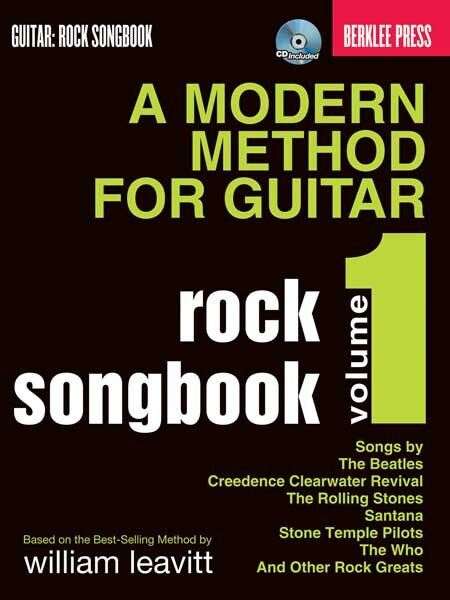 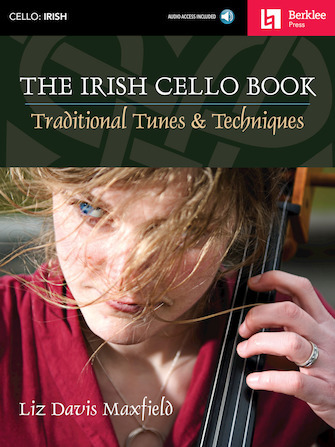 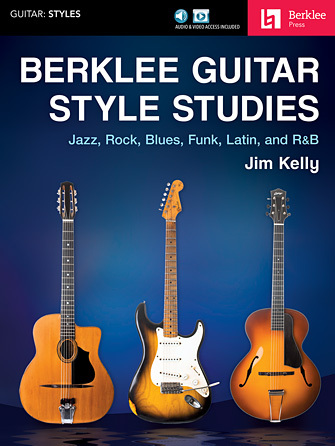 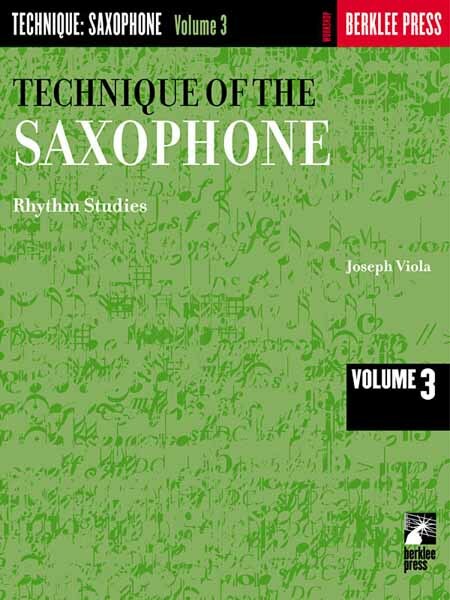 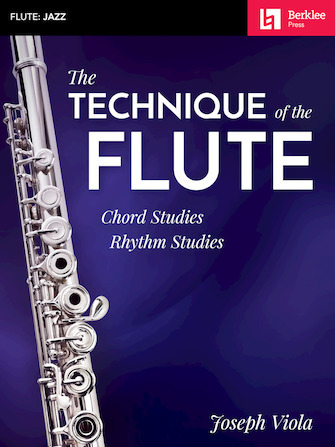 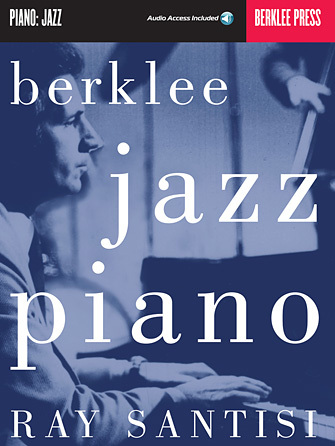 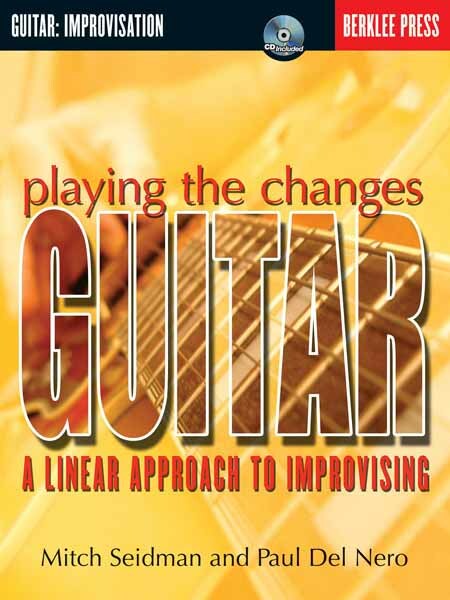 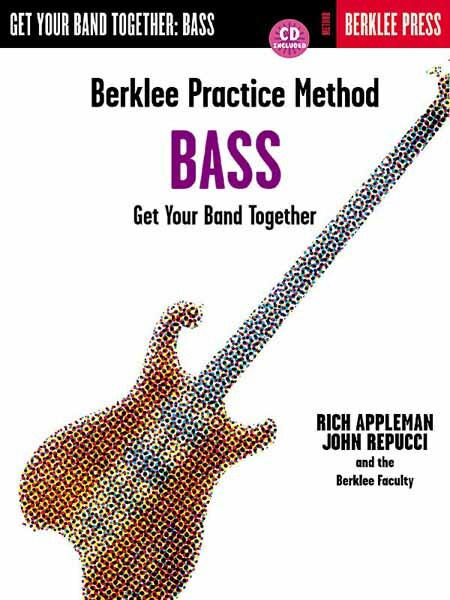 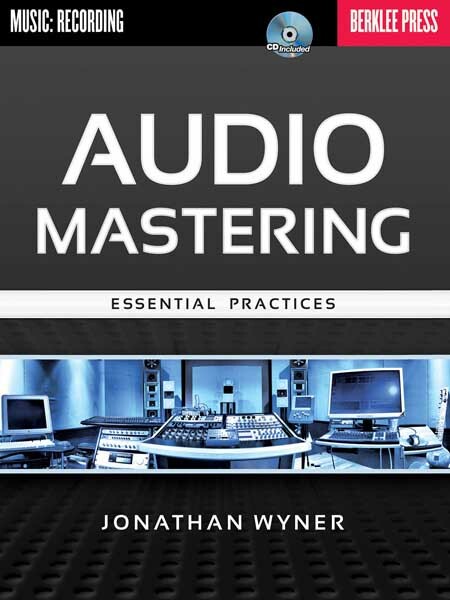 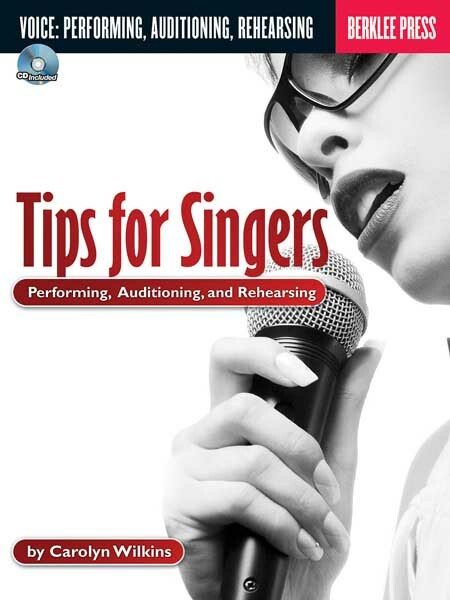 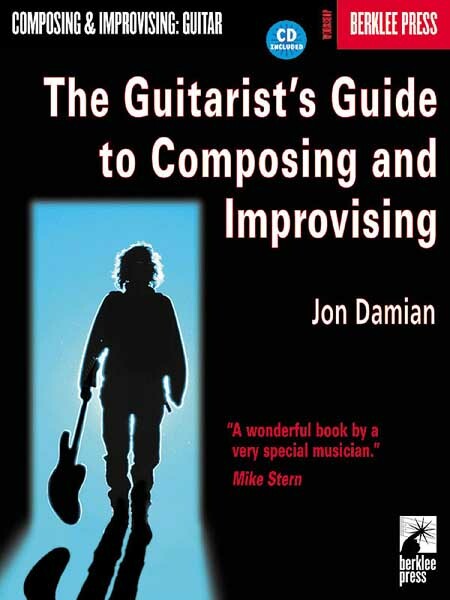 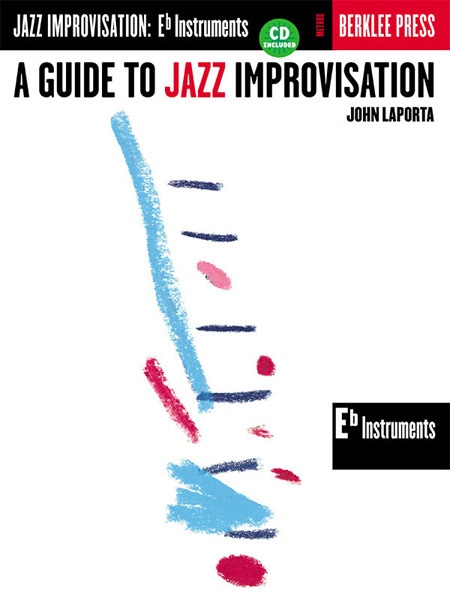 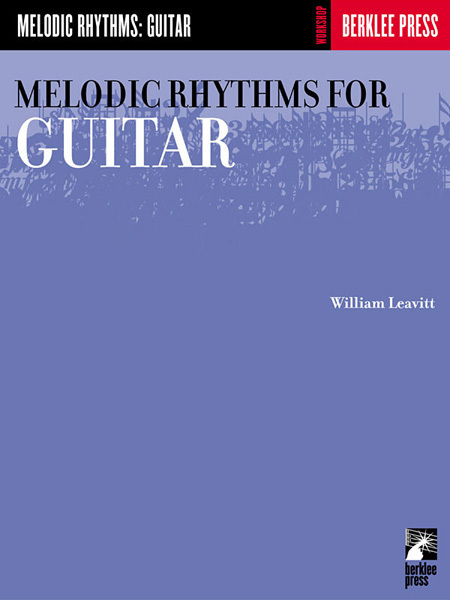 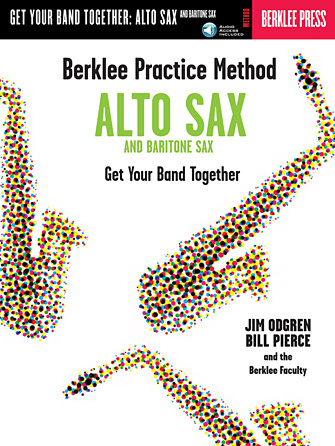 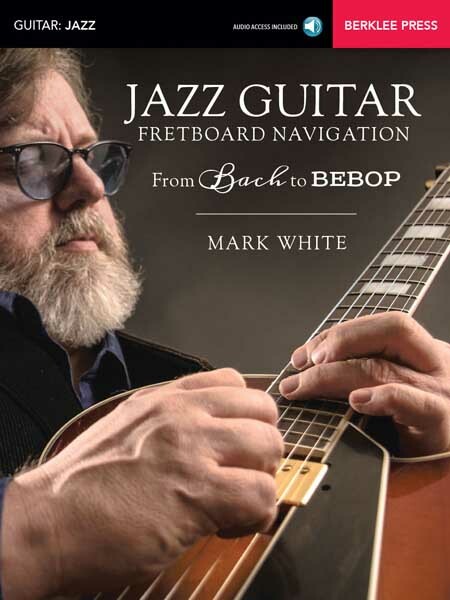 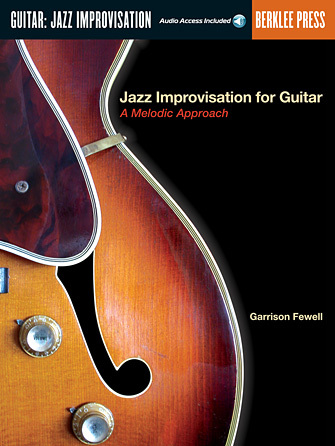 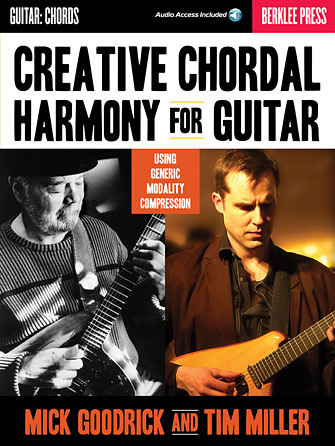 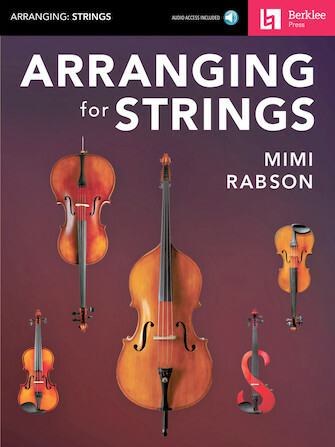 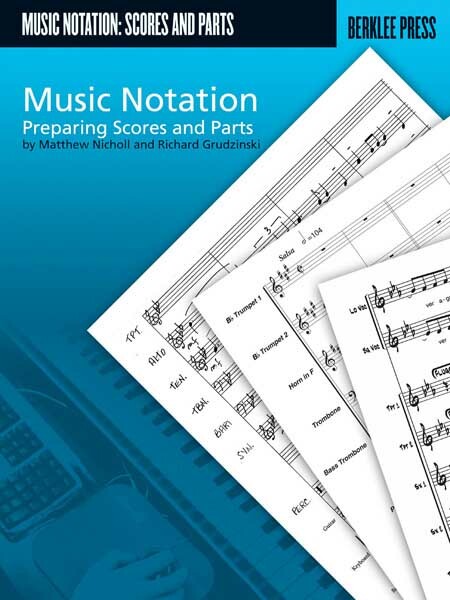 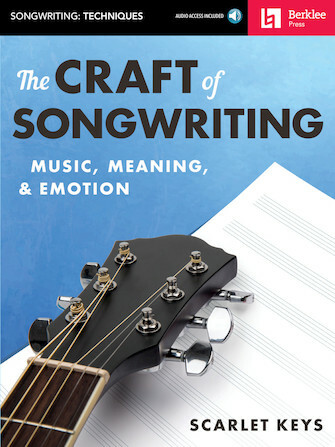 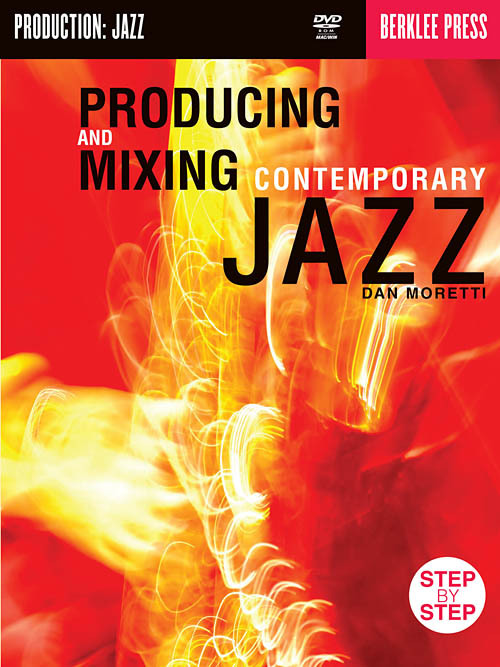 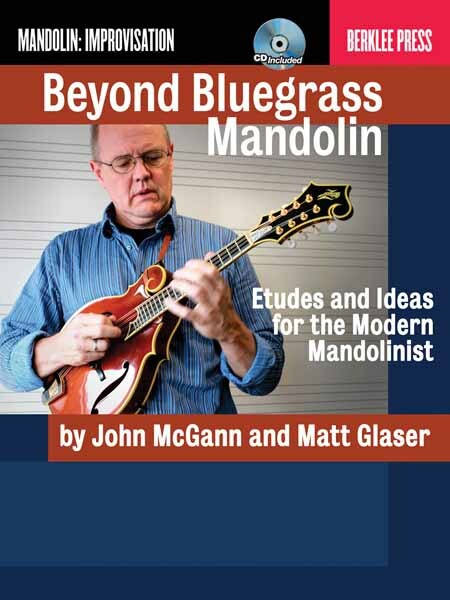 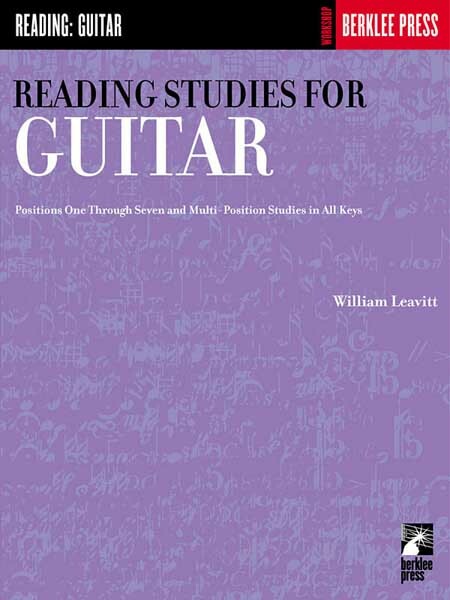 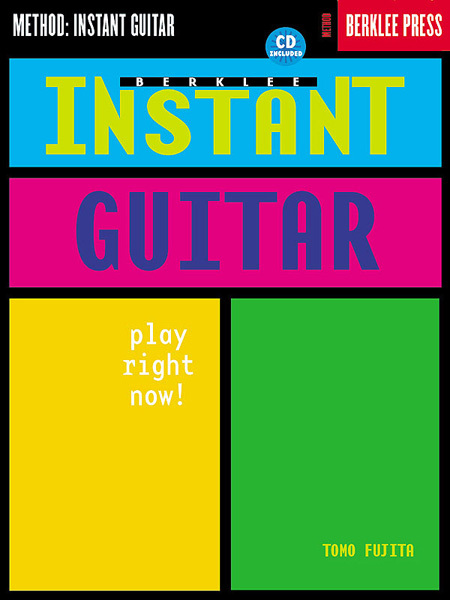 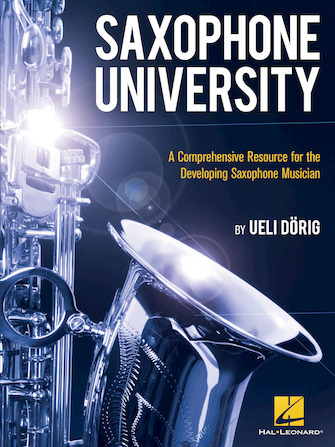 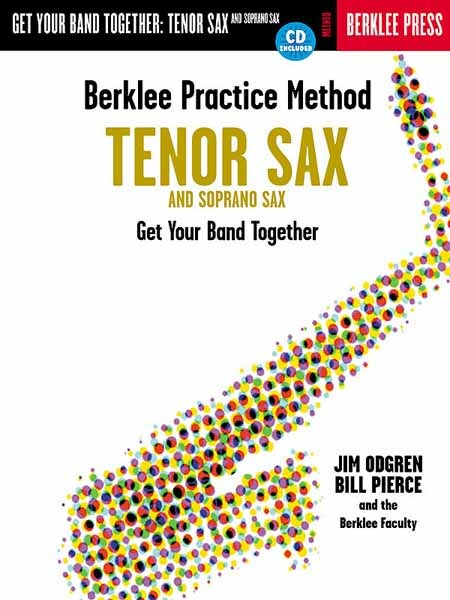 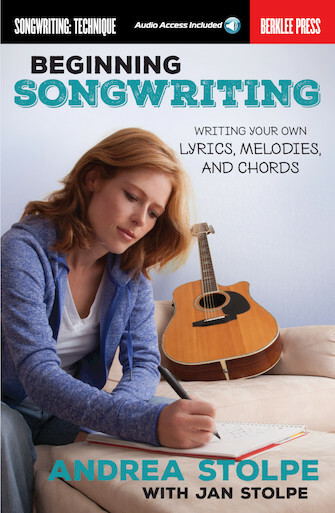 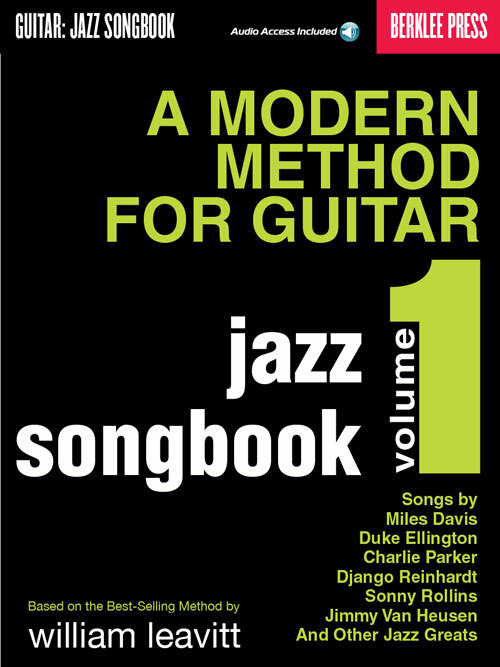 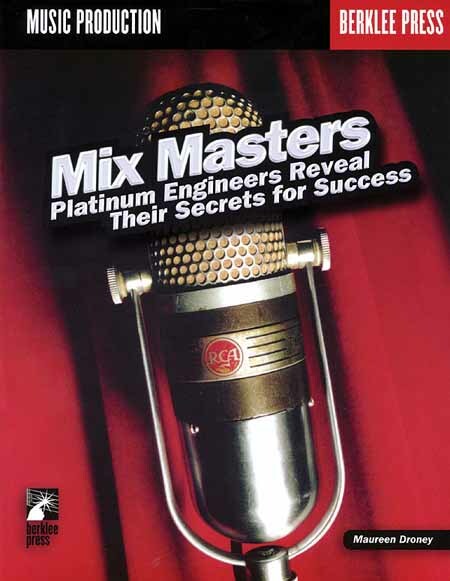 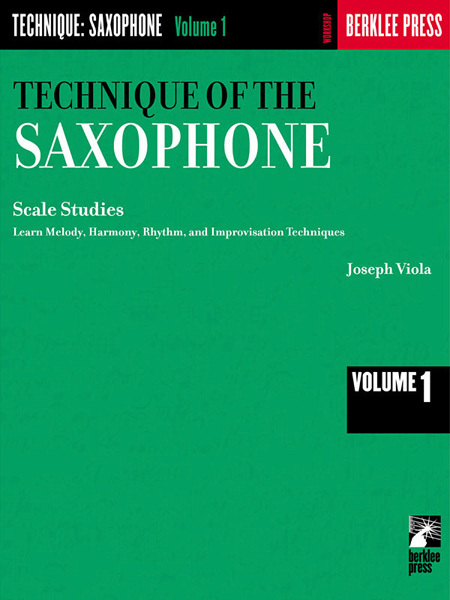 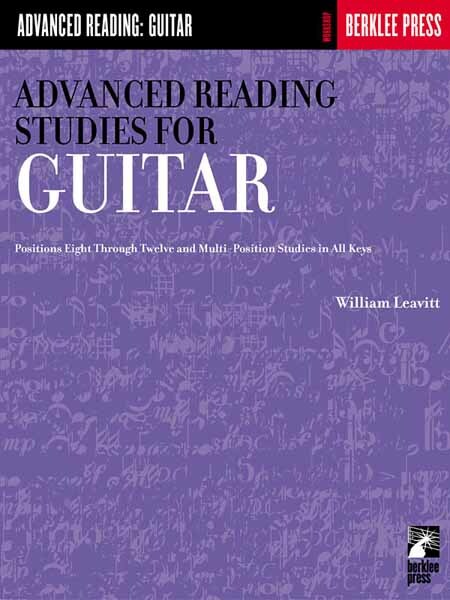 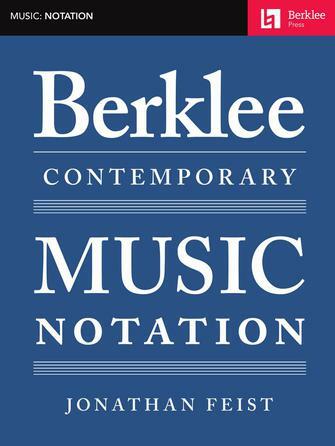 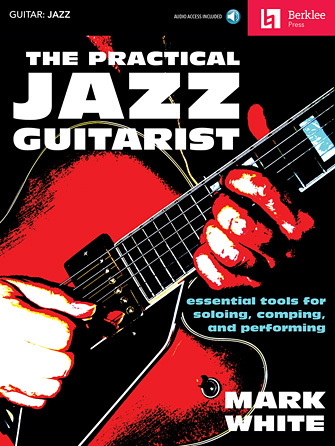 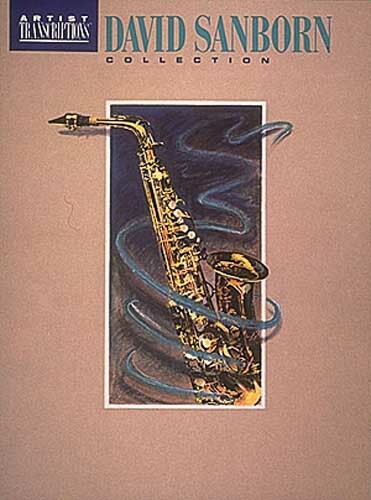 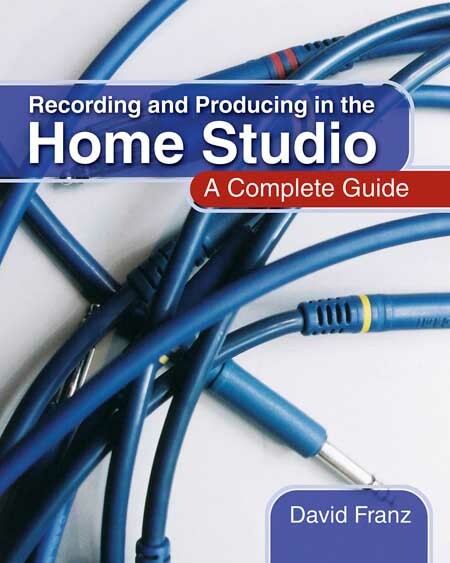 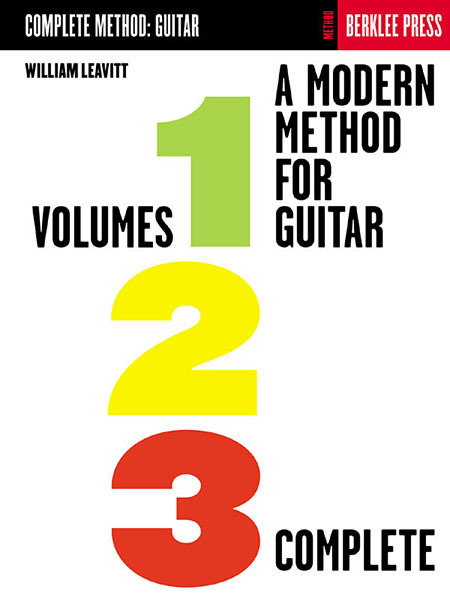 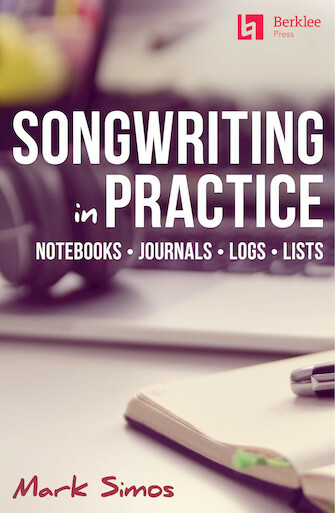 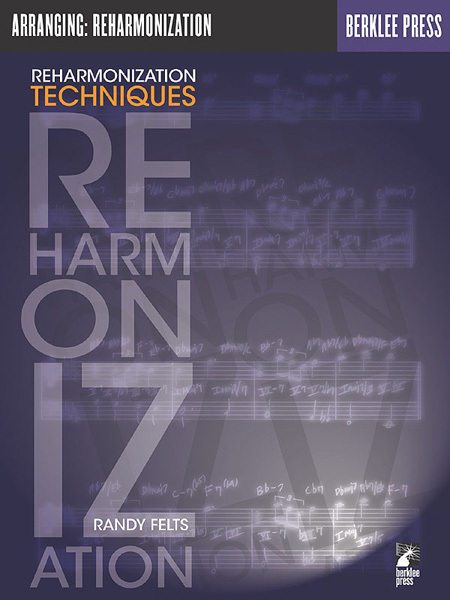 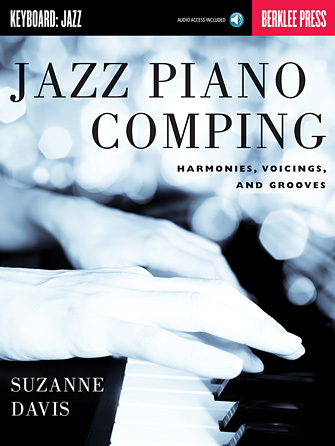 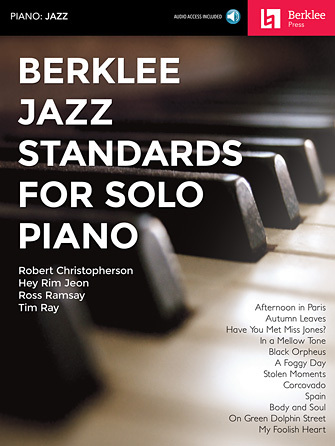 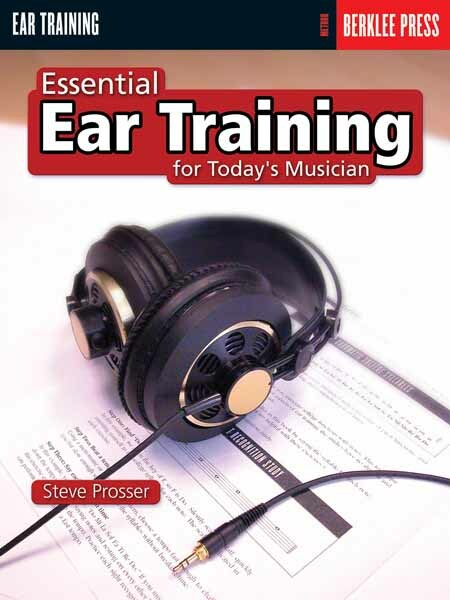 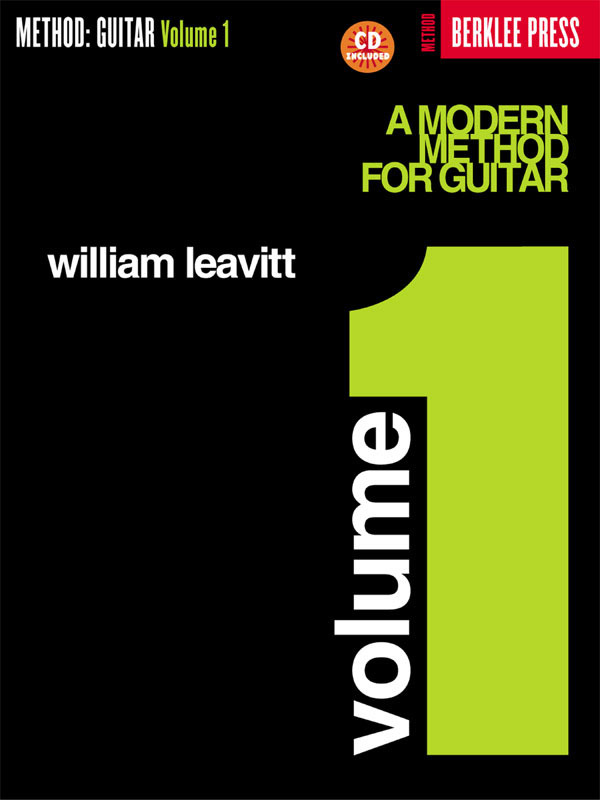 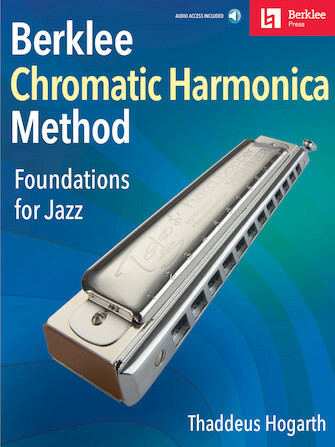 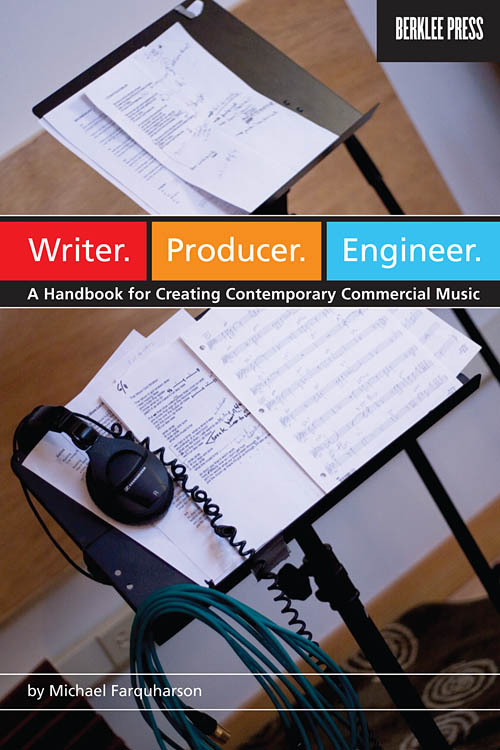 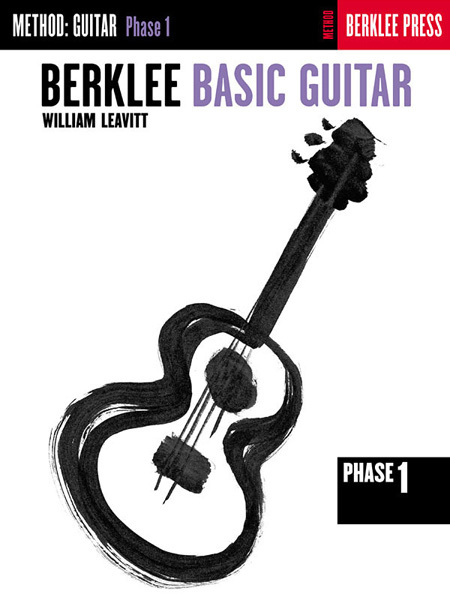 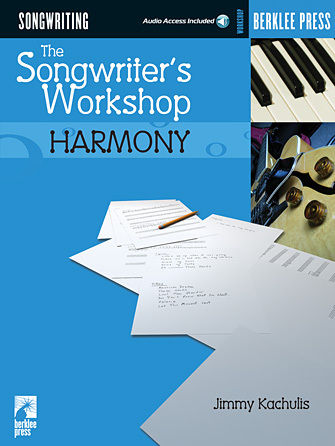 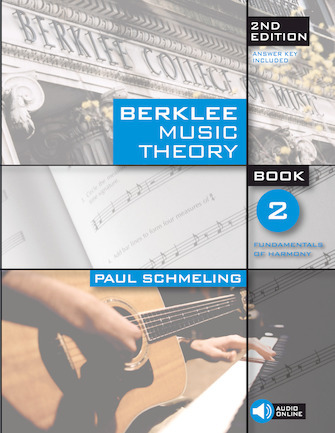 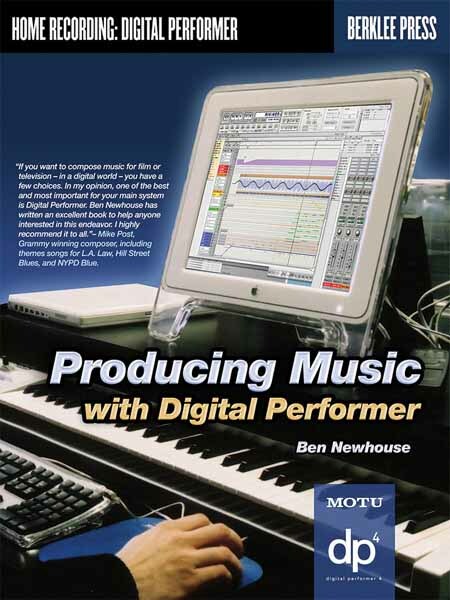 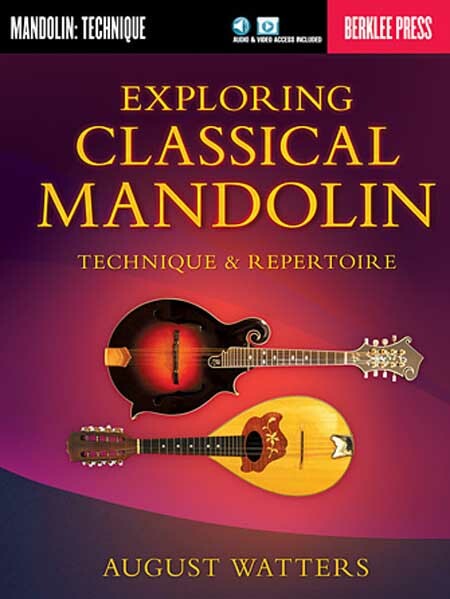 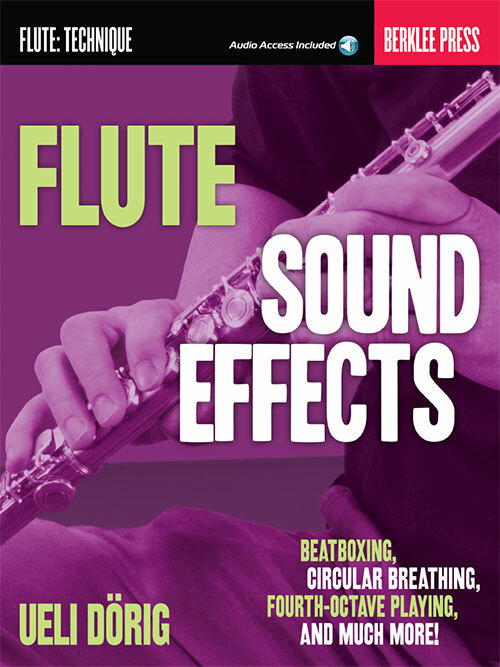 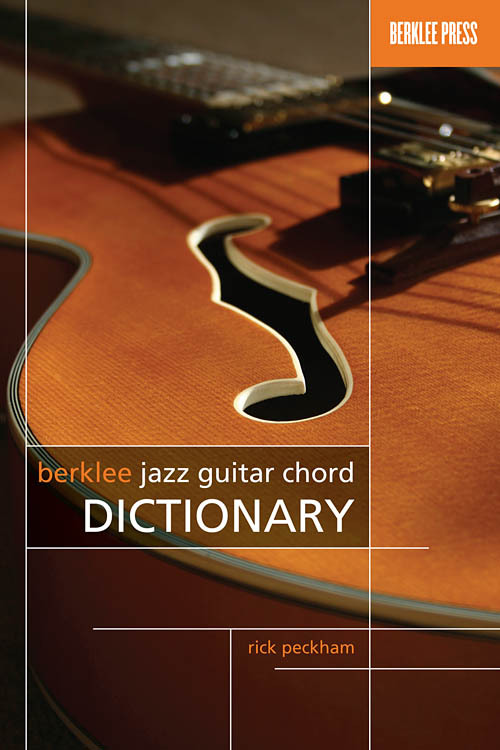 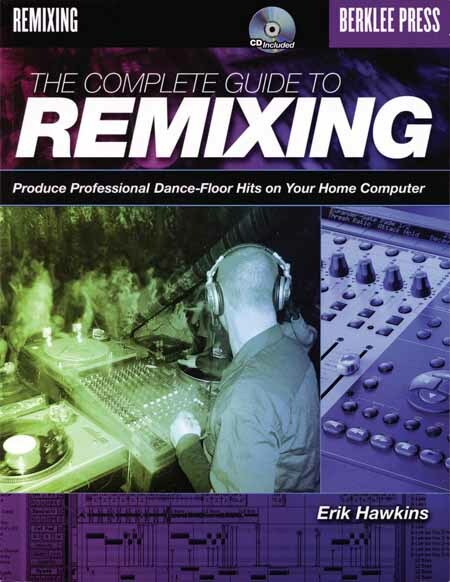 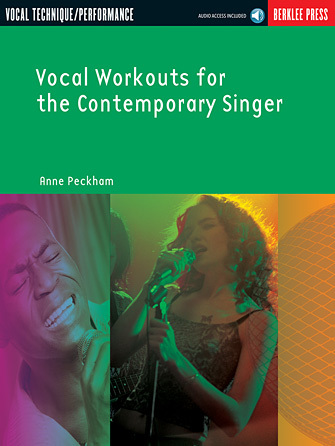 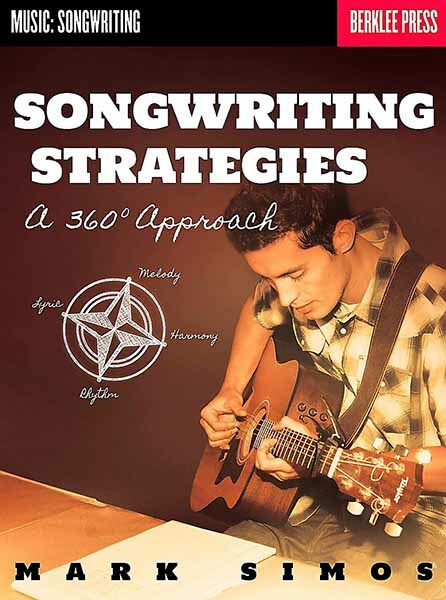 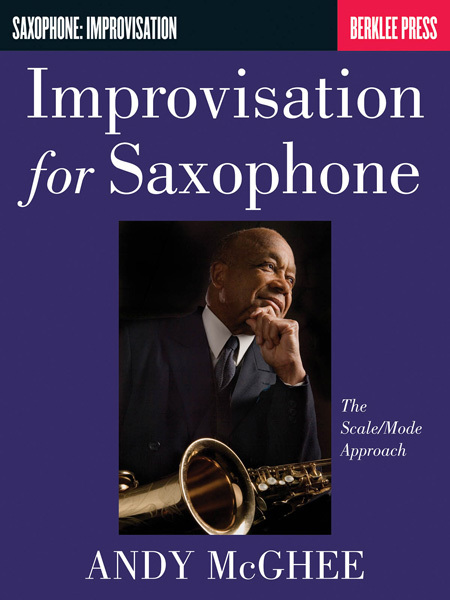 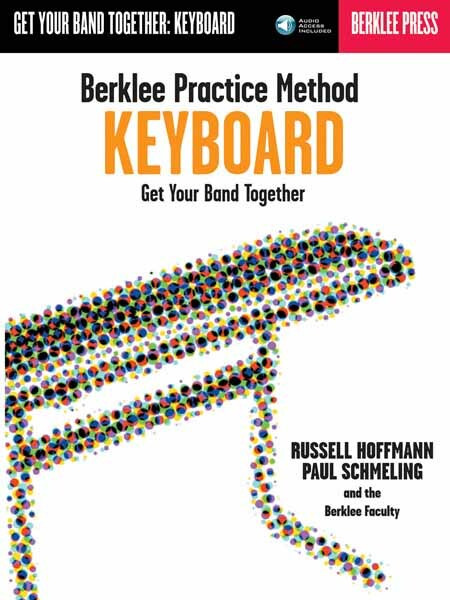 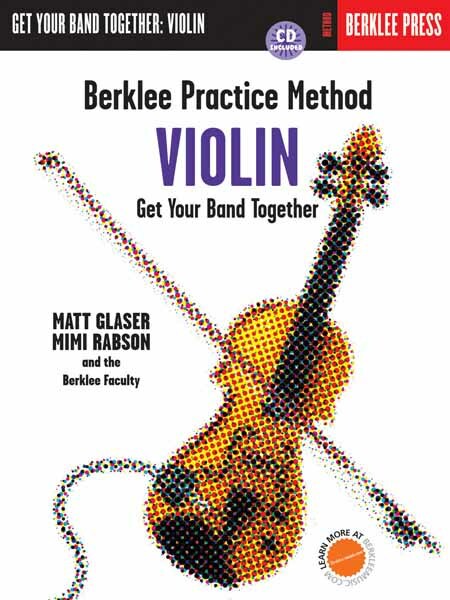 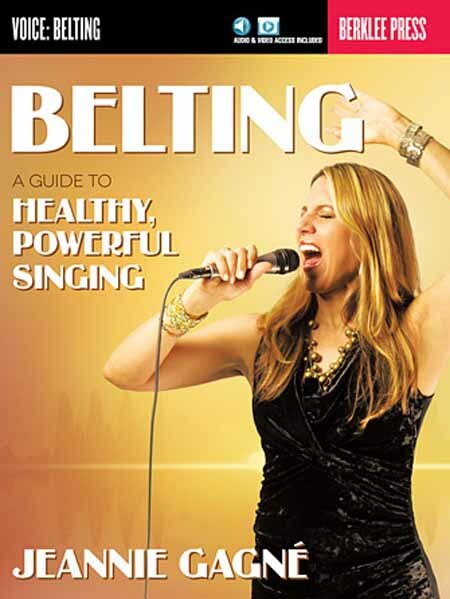 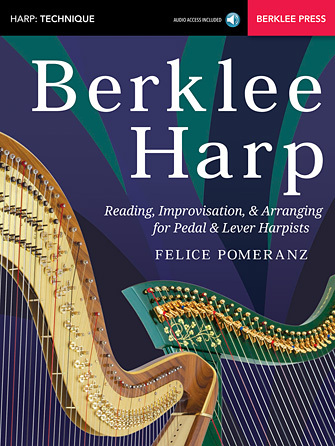 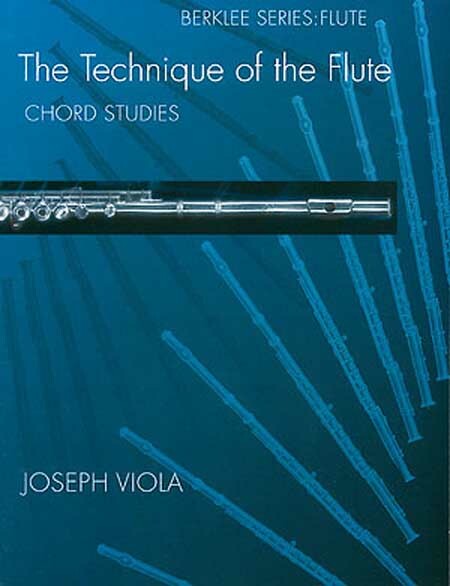 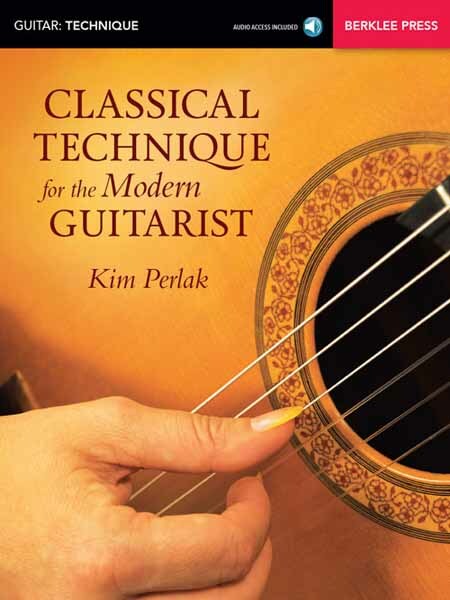 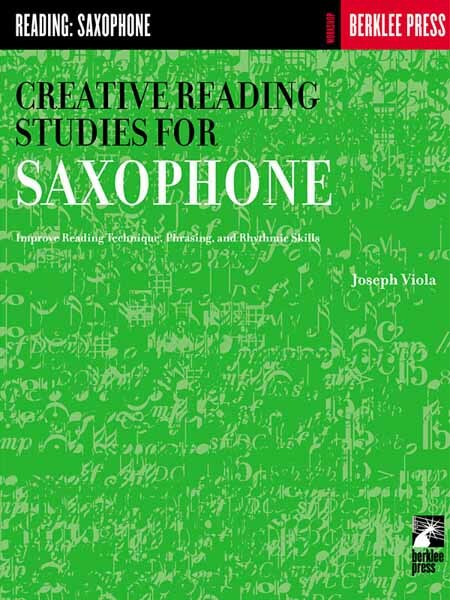 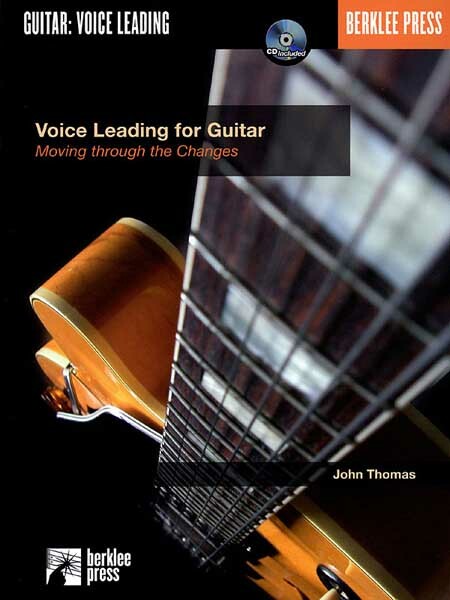 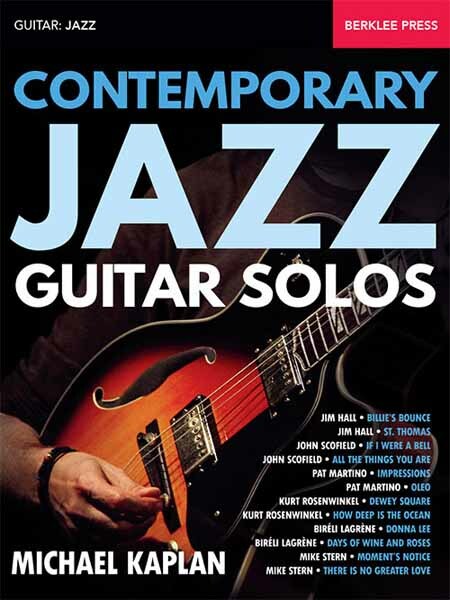 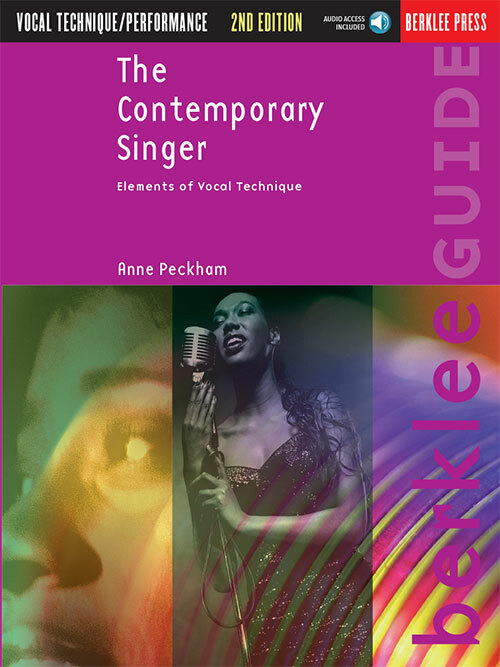 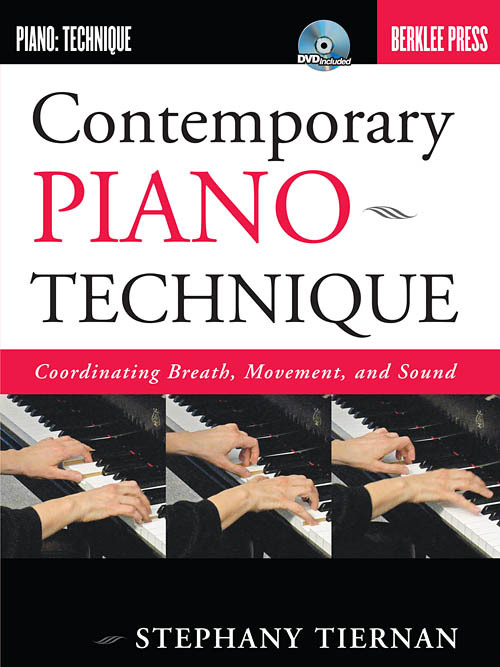 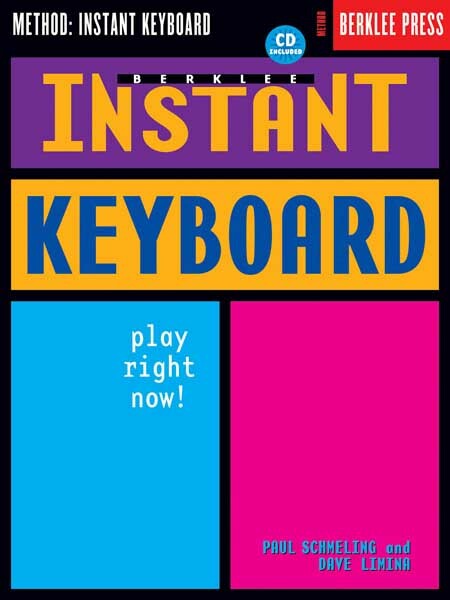 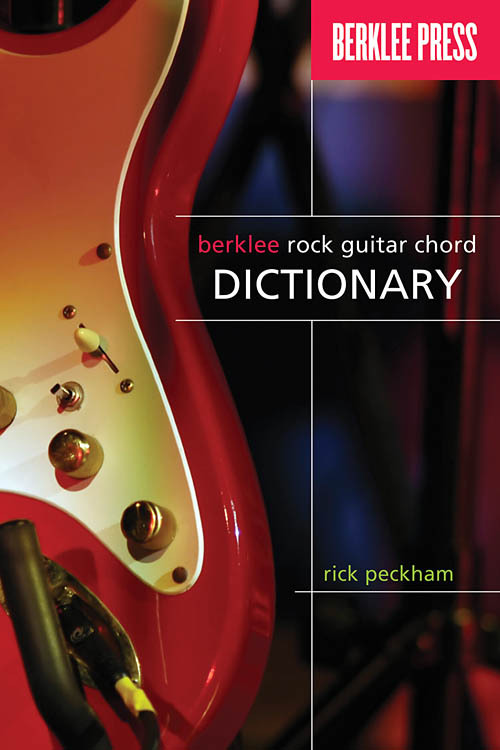 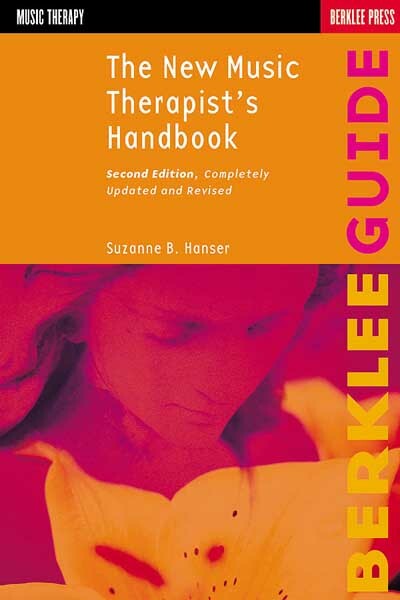 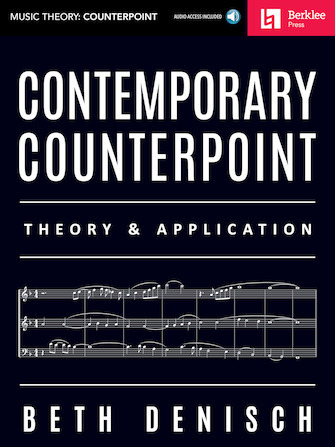 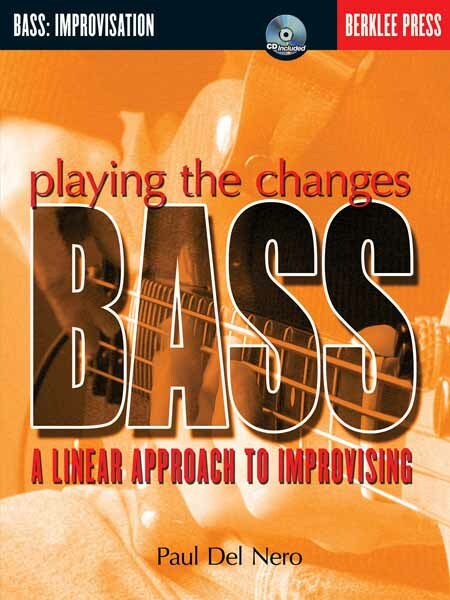 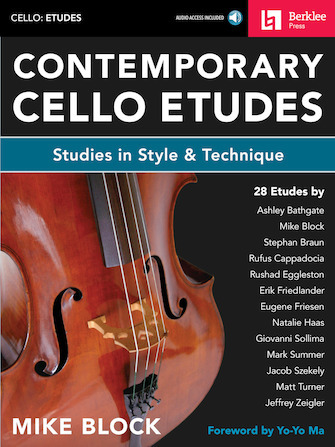 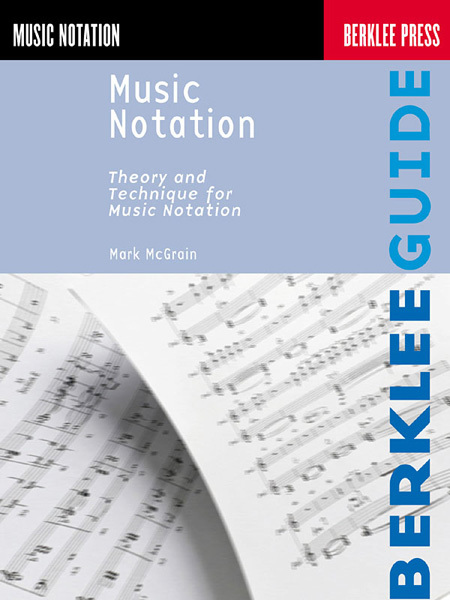 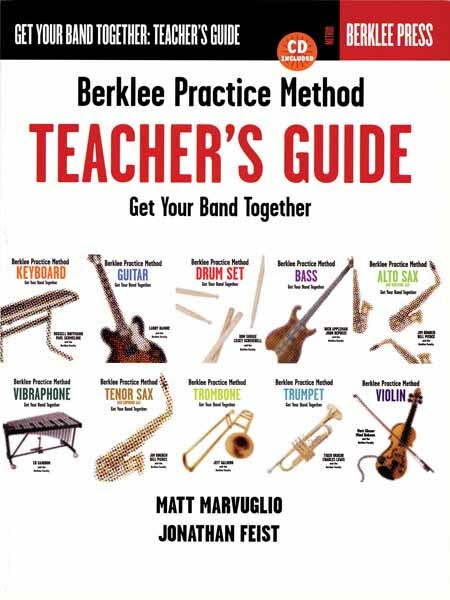 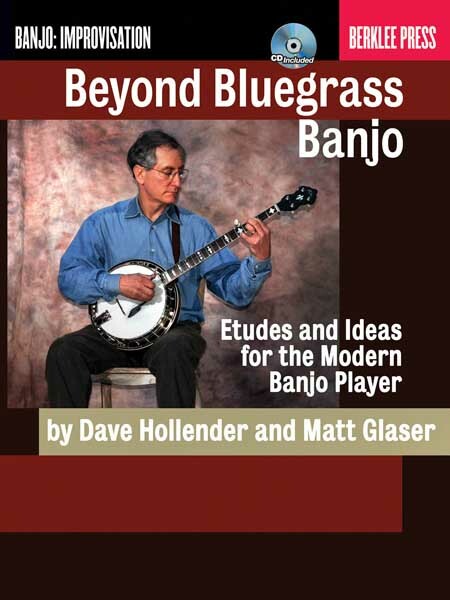 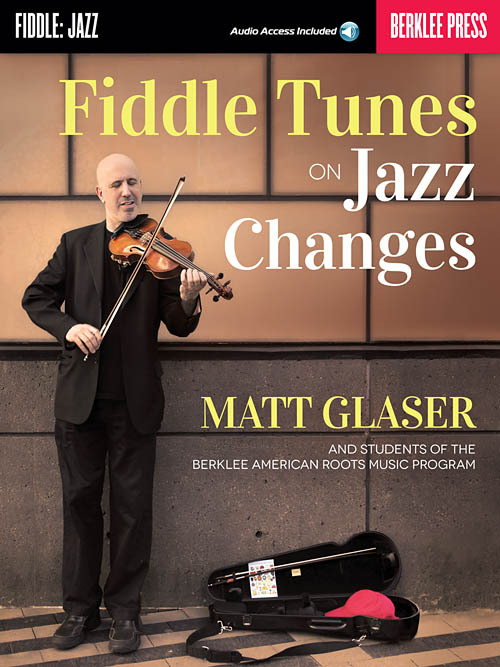 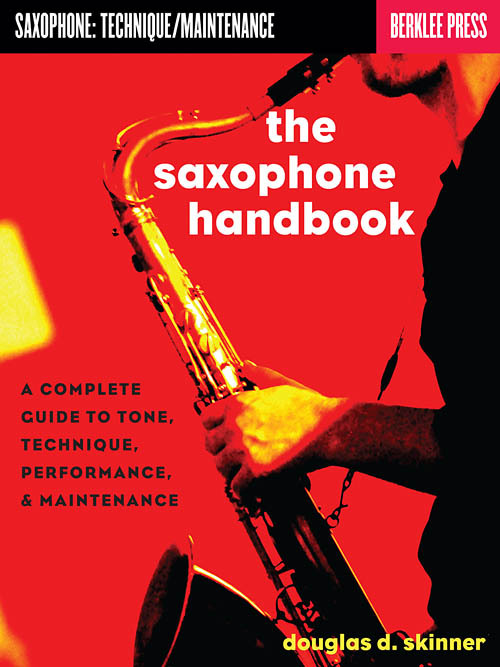 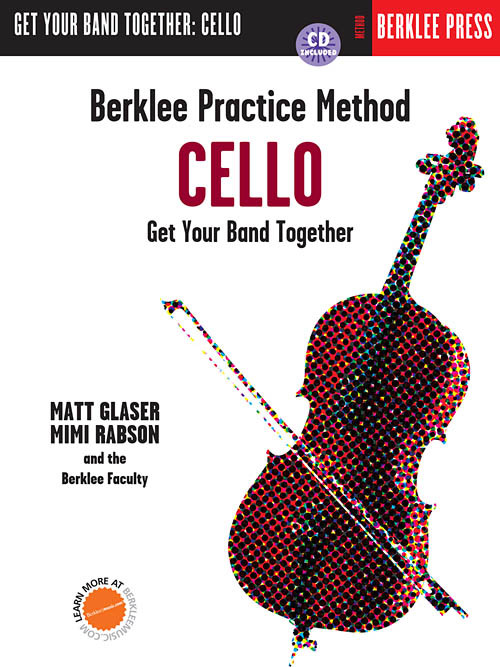 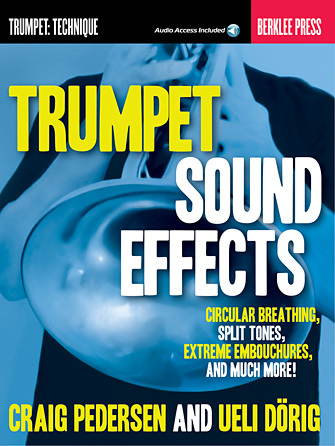 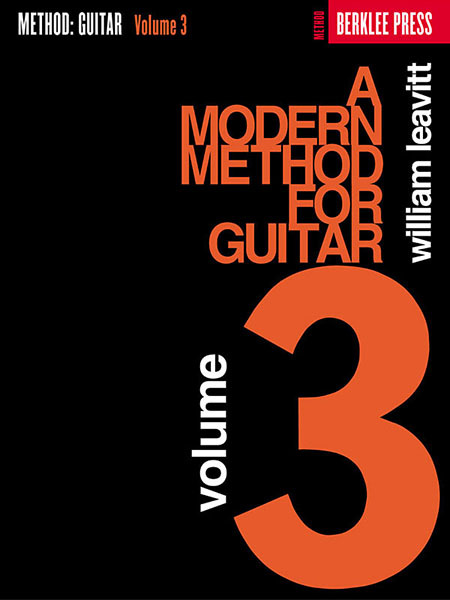 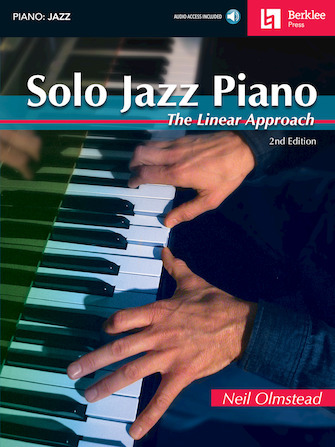 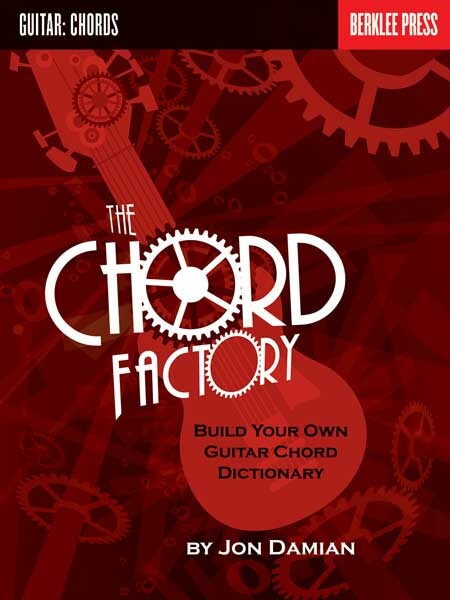 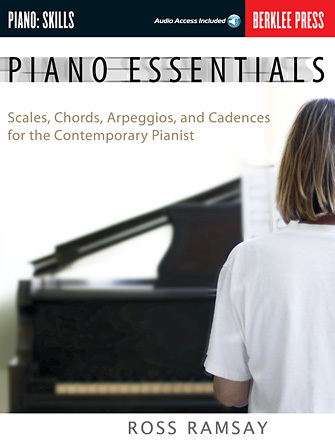 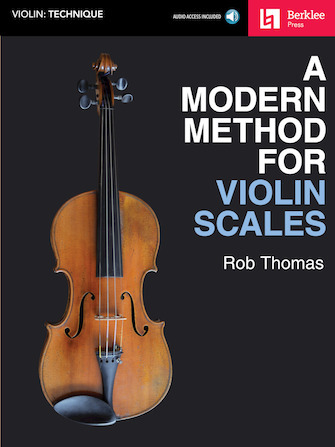 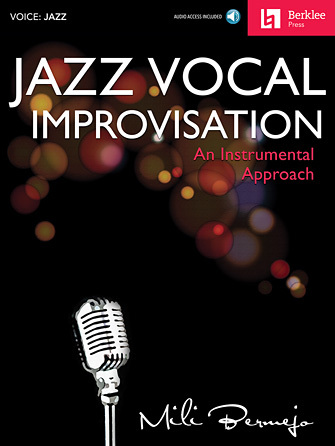 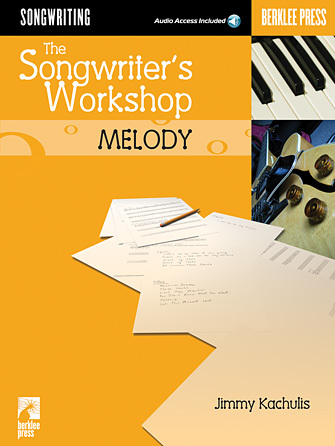 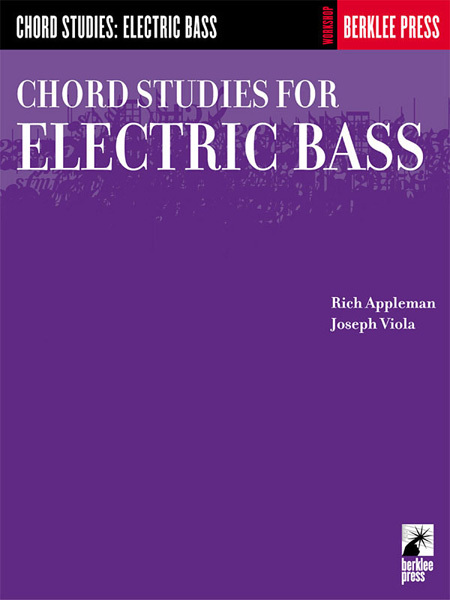 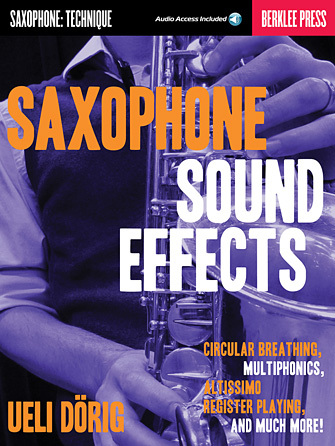 This book will improve your technique, and give you new ways to develop musical ideas." 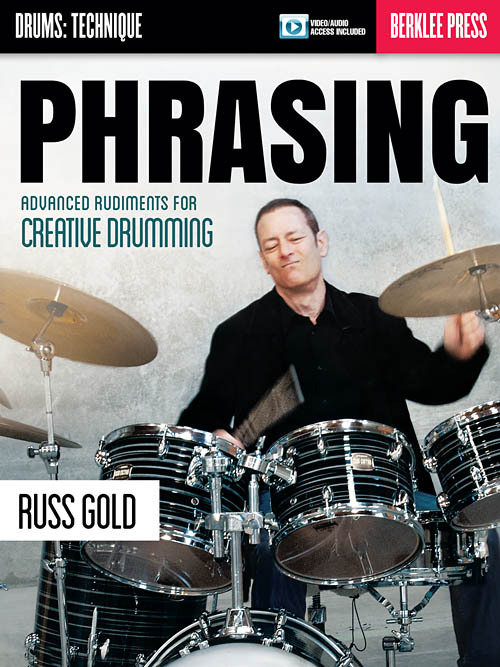 "Rod has compiled a great collection of warm-up exercises for the drum set that will help you feel very relaxed on your kit. 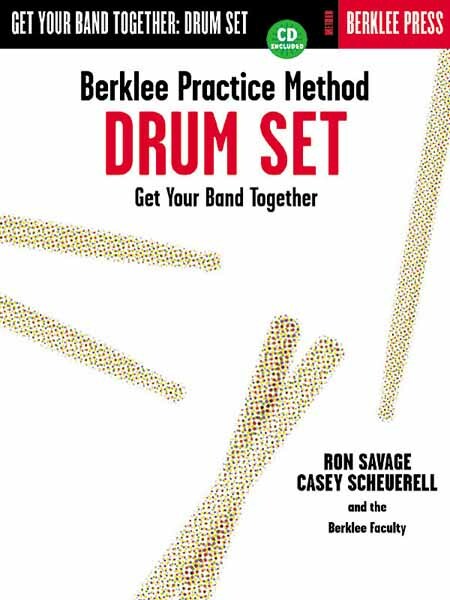 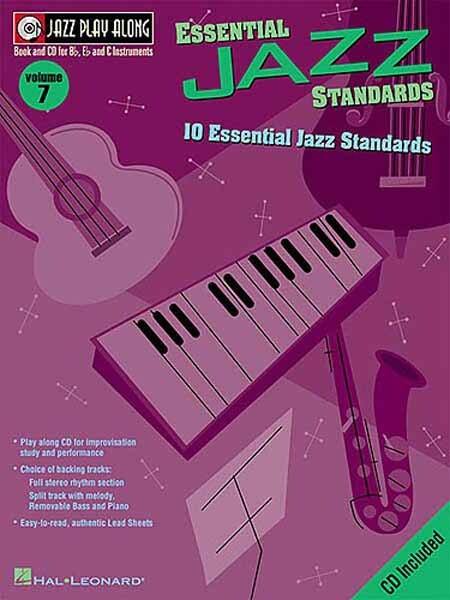 Especially helpful are the examples that include unusual motions on the drum set, which can really improve your dexterity." 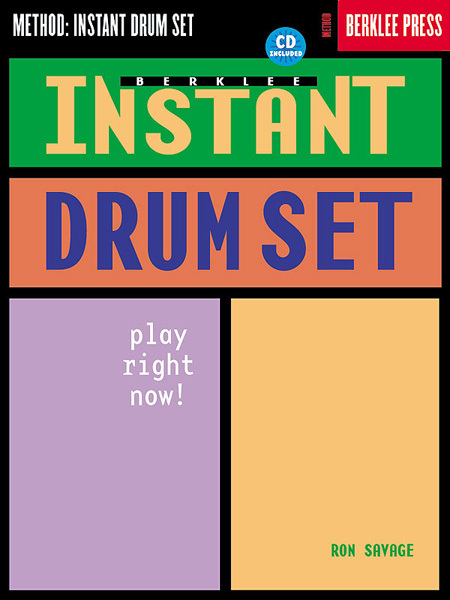 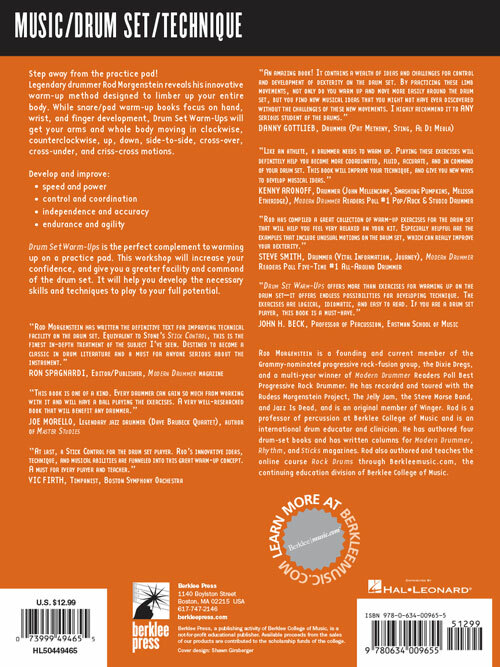 "Drum Set Warm-Ups offers more than exercises for warming up on the drum setÐit offers endless possibilities for developing technique. 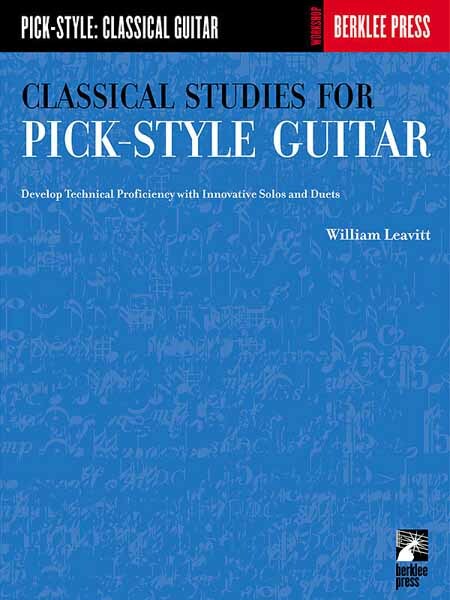 The exercises are logical, idiomatic, and easy to read. 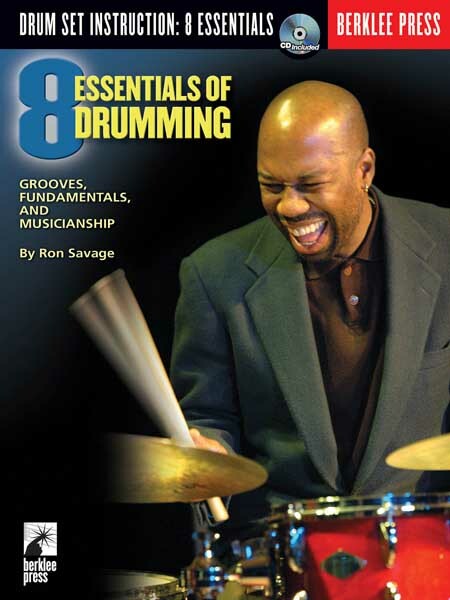 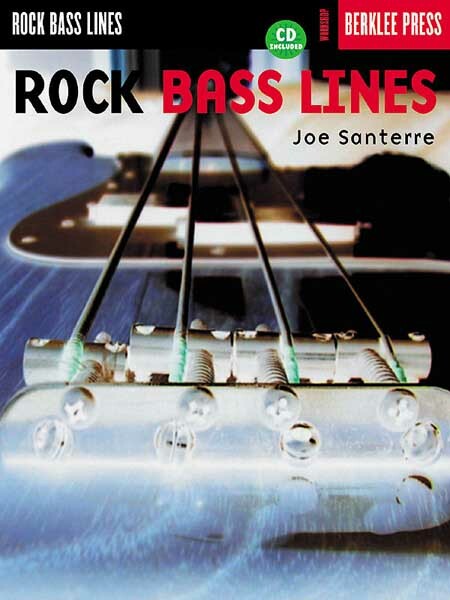 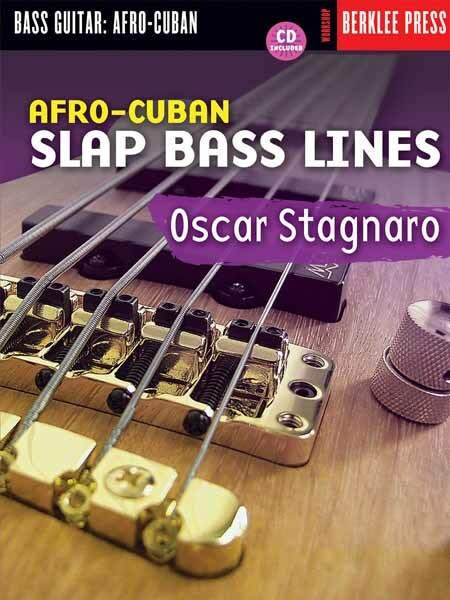 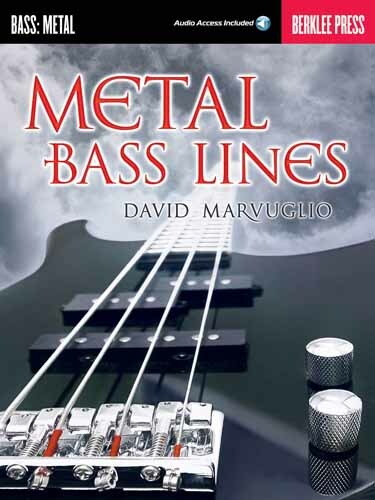 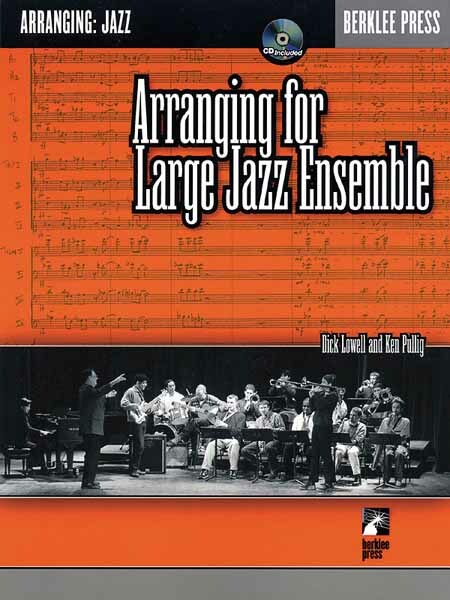 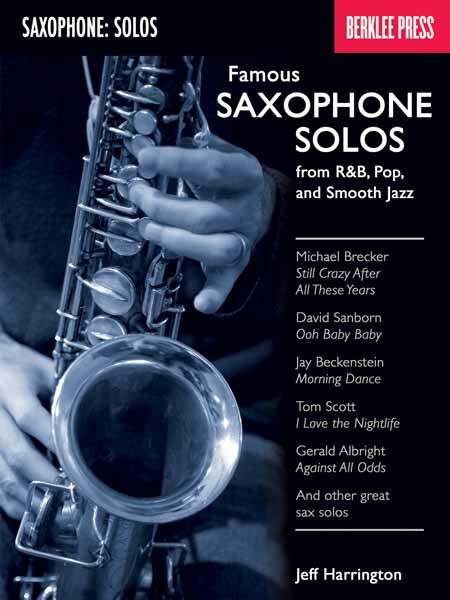 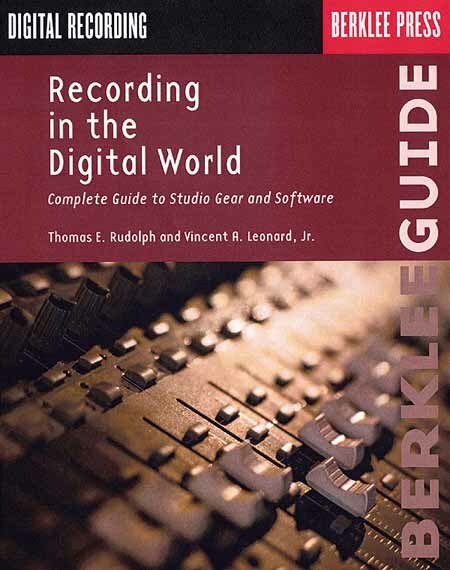 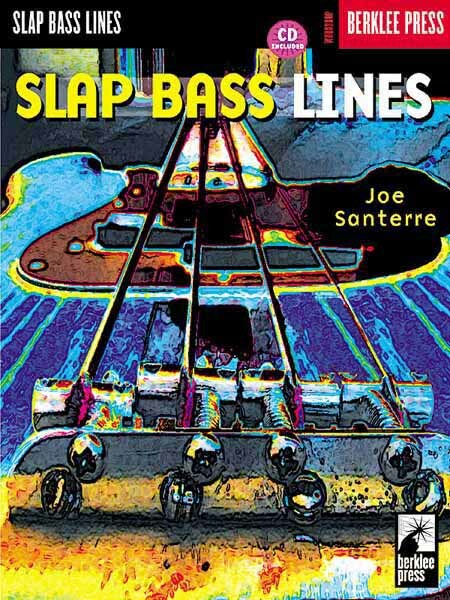 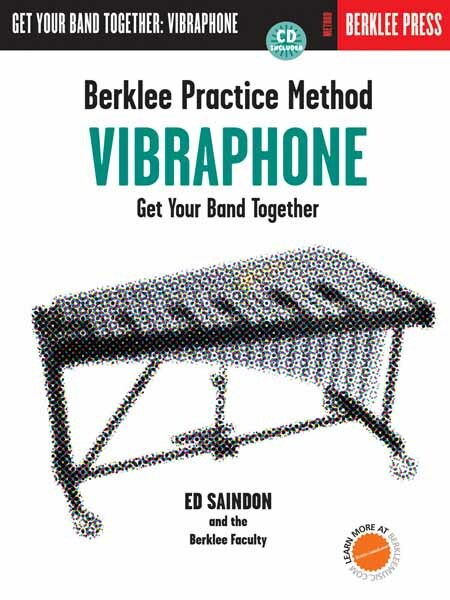 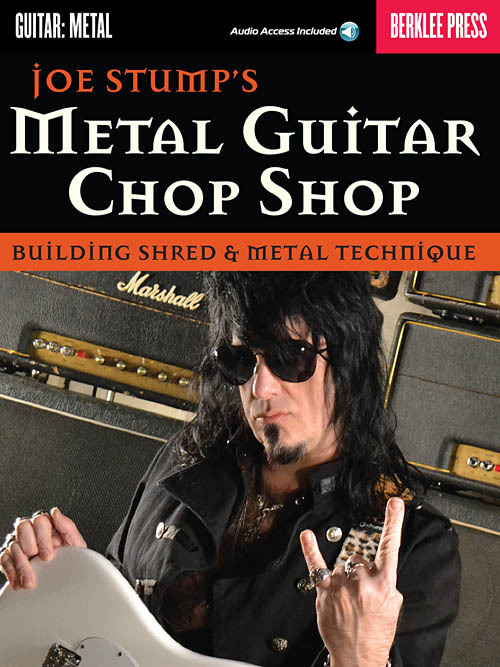 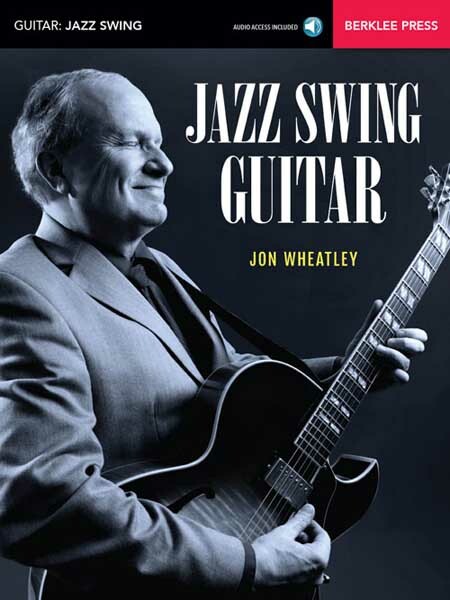 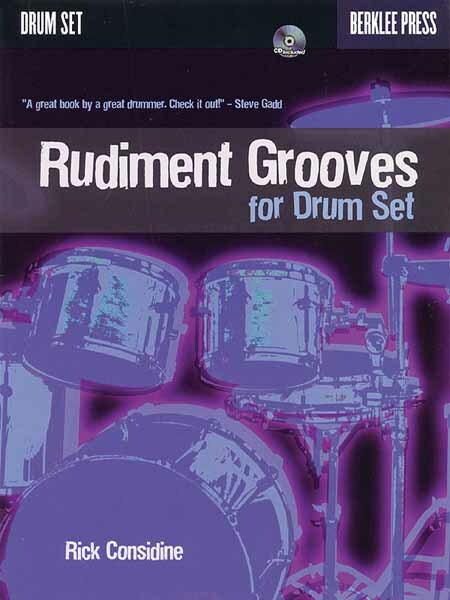 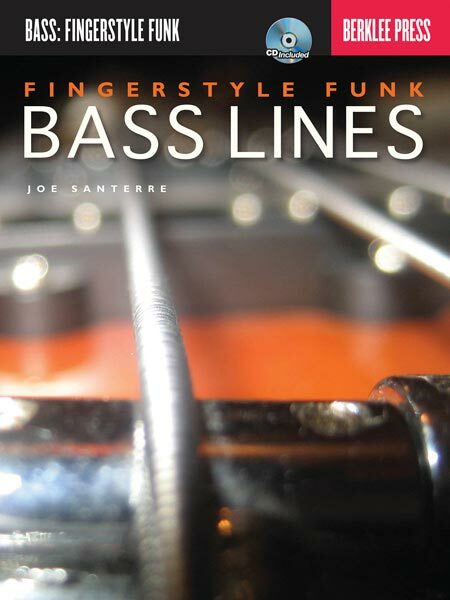 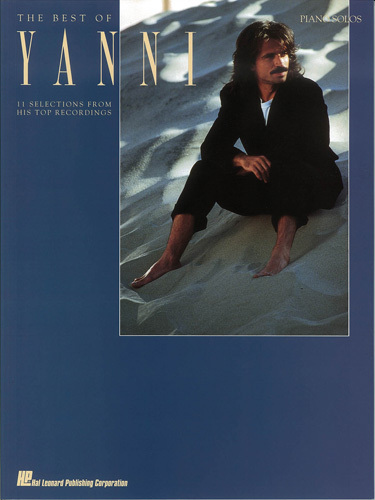 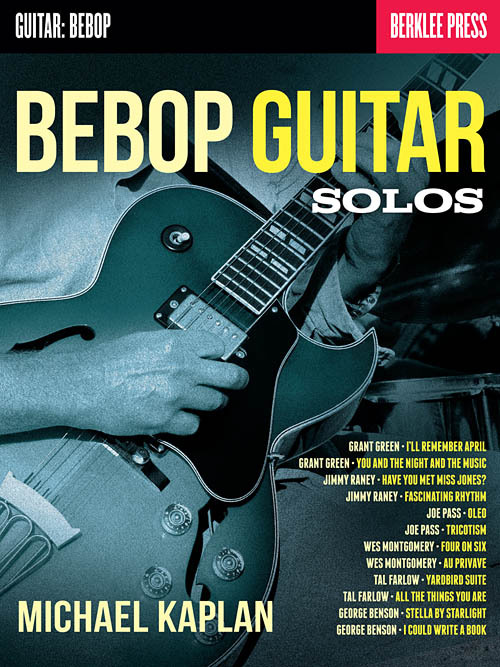 If you are a drum set player, this book is a must-have."